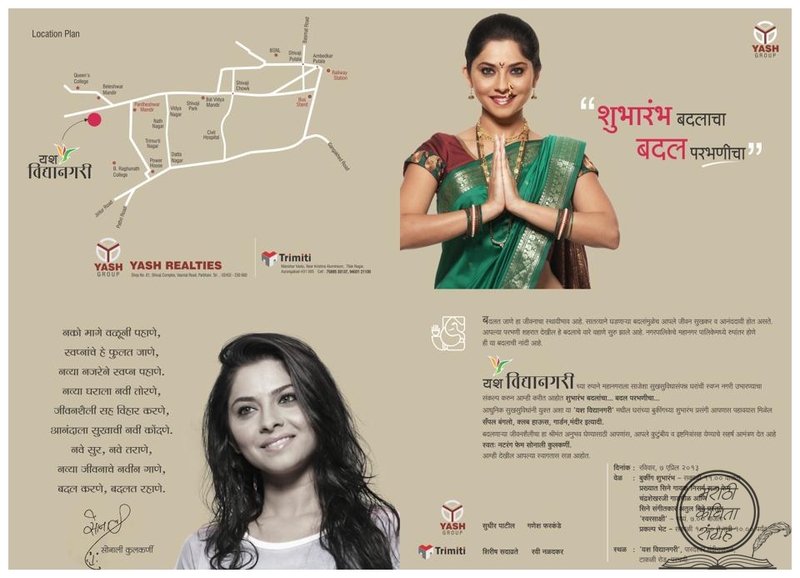 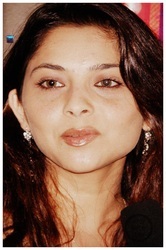 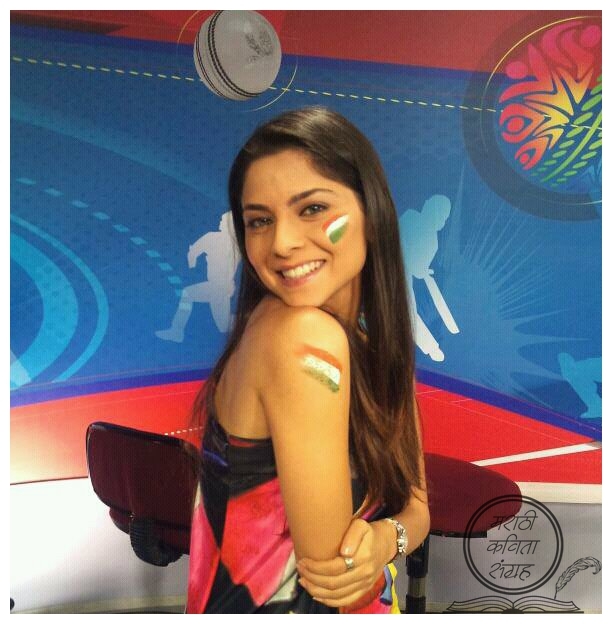 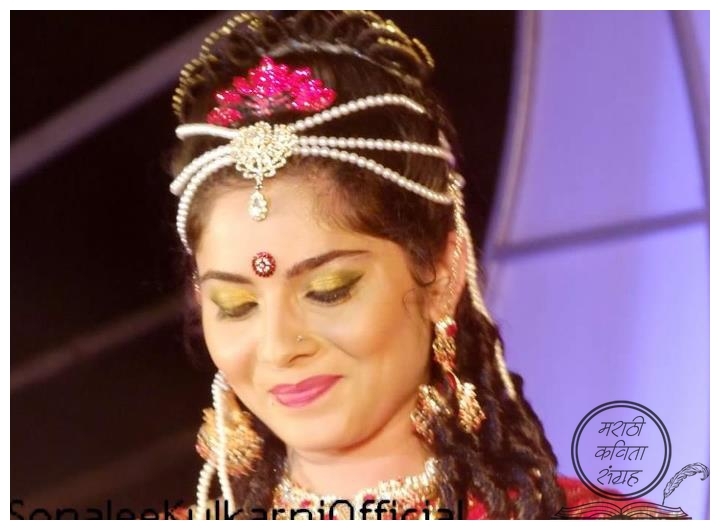 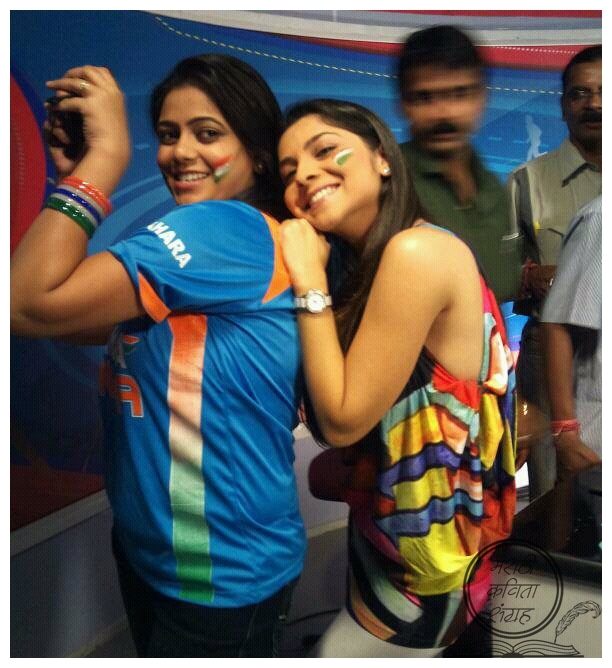 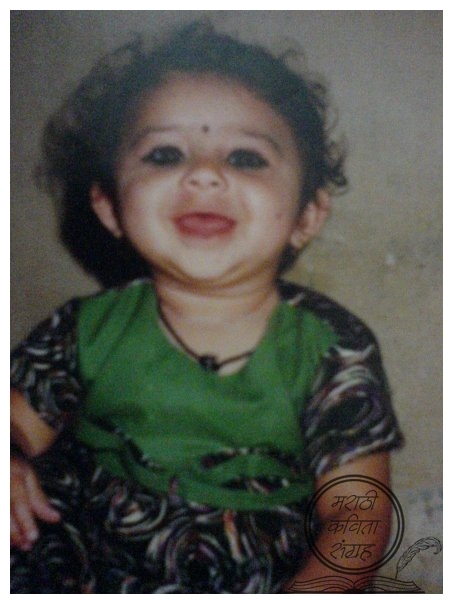 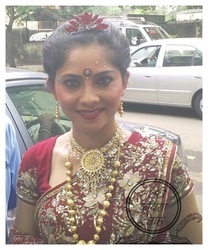 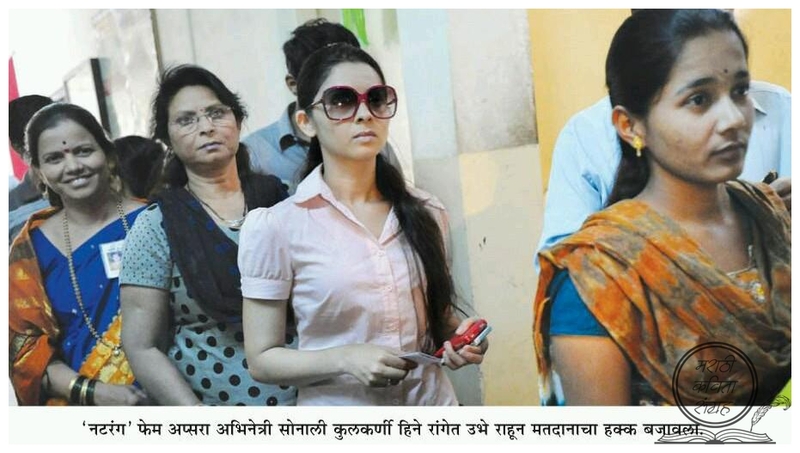 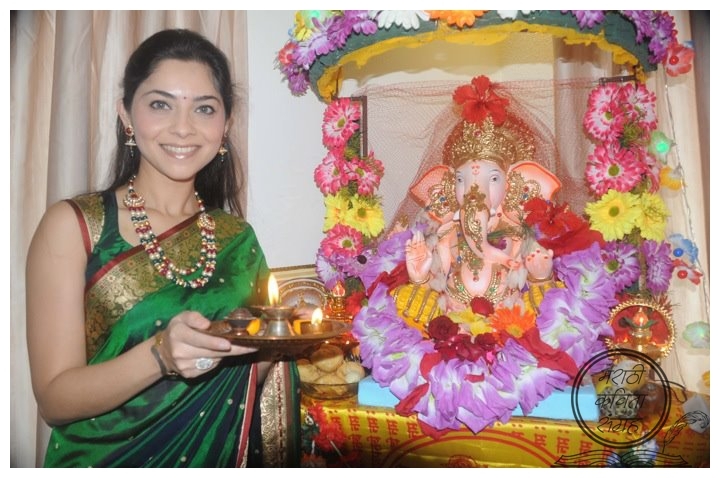 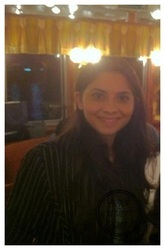 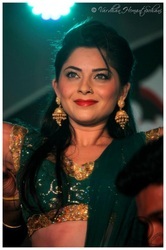 Sonalee Kulkarni was born to Manohar and Savinder Kulkarni in the army cantonment of Khadki, near Pune. 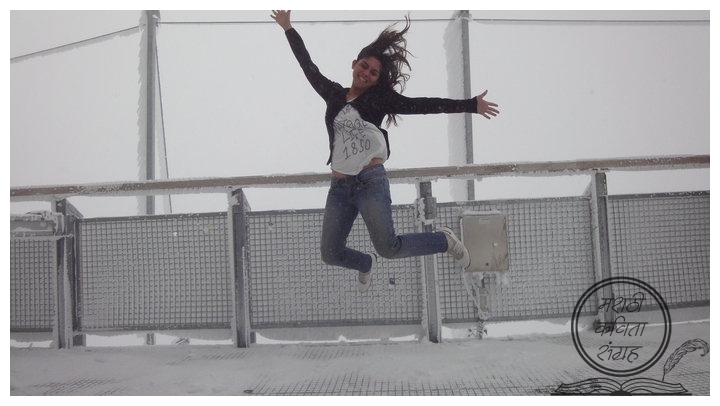 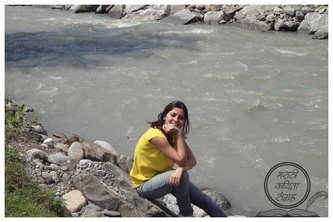 Her father is a retired doctor serving with the Army Medical Corps, whereas her mother too was associated with the Army. 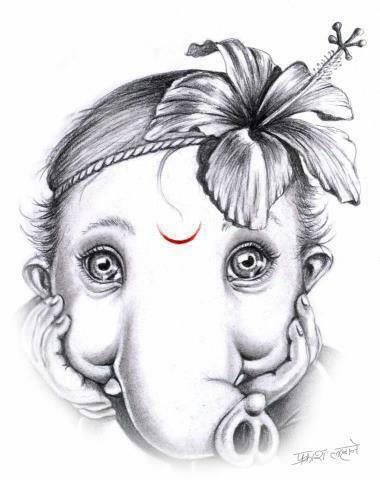 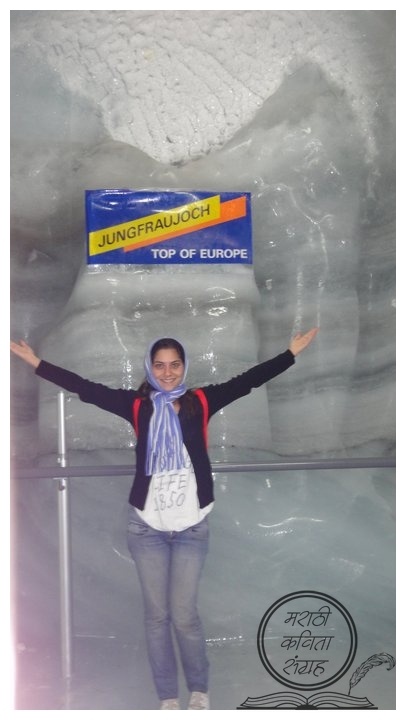 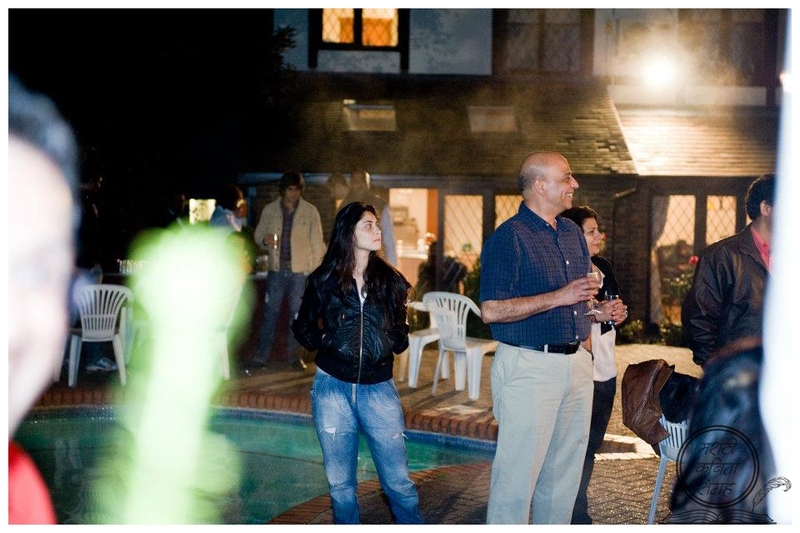 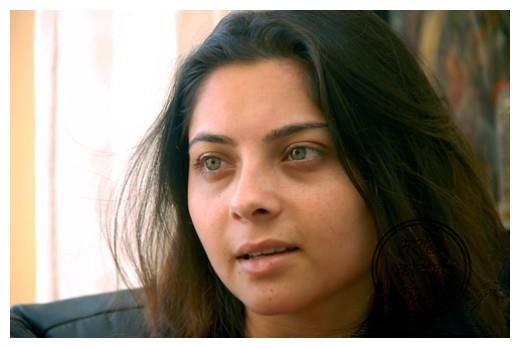 She was brought up in a mixed cultural background, as her father is a Deshastha Brahmin from Maharashtra whereas her mother is originally from Punjab. 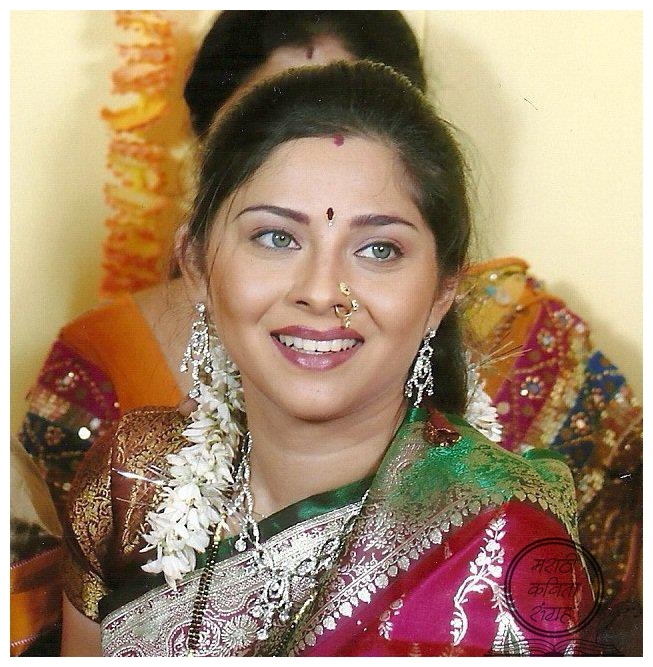 Sonalee speaks fluent Hindi, Marathi, English and Punjabi, although she faced some difficulty with Marathi while performing in her first Marathi film Bakula Namdev Ghotale. 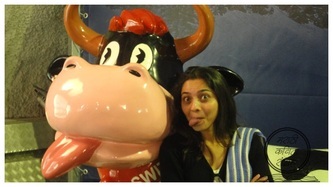 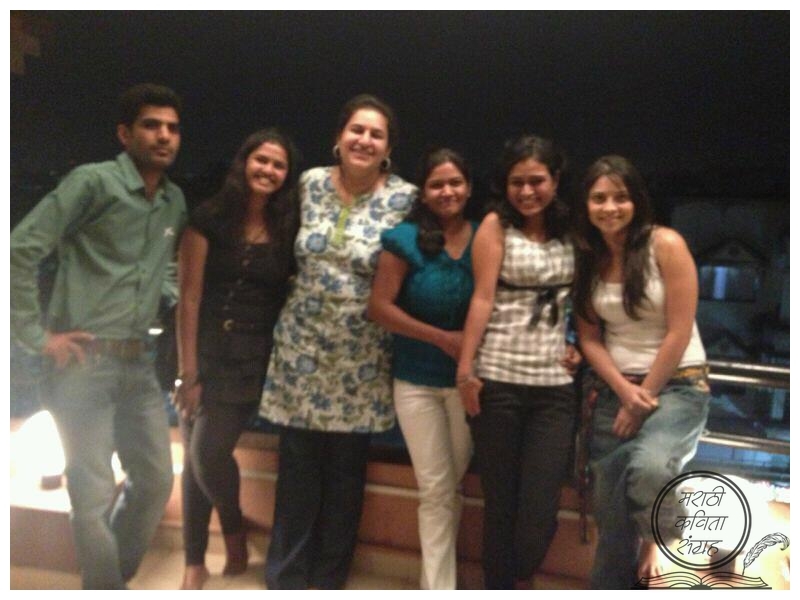 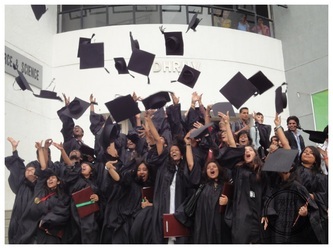 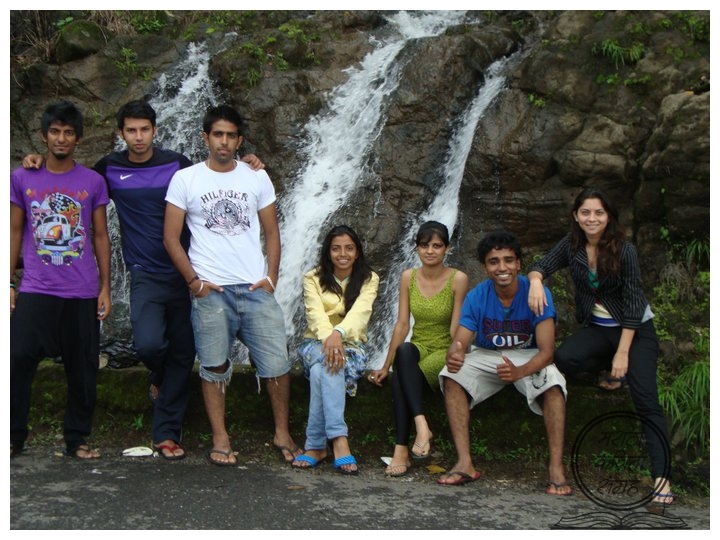 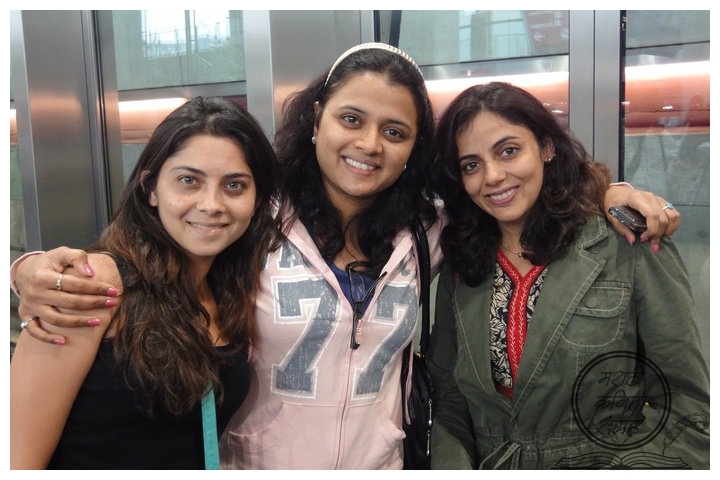 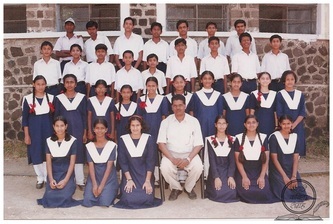 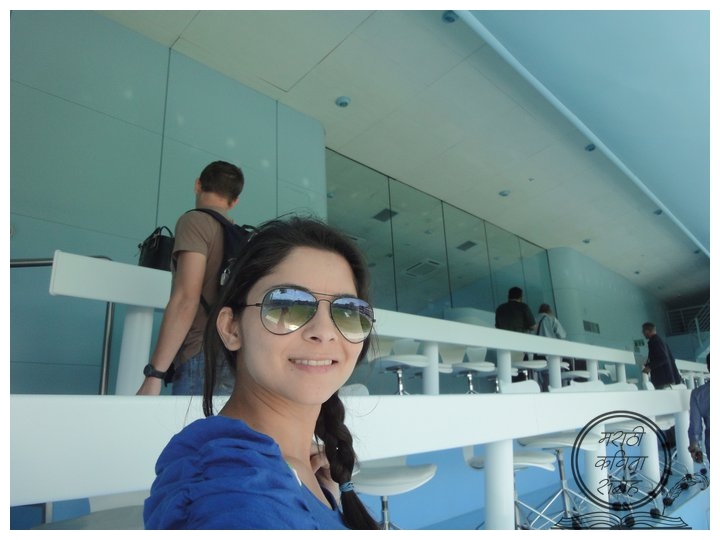 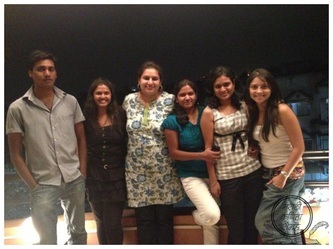 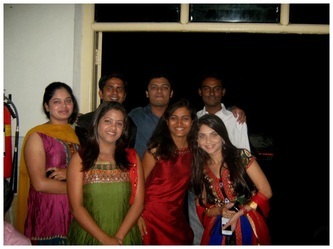 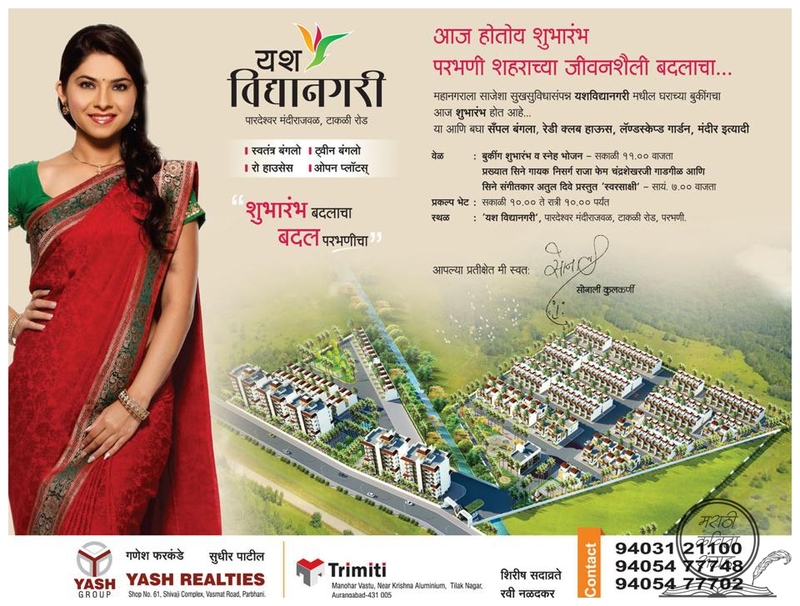 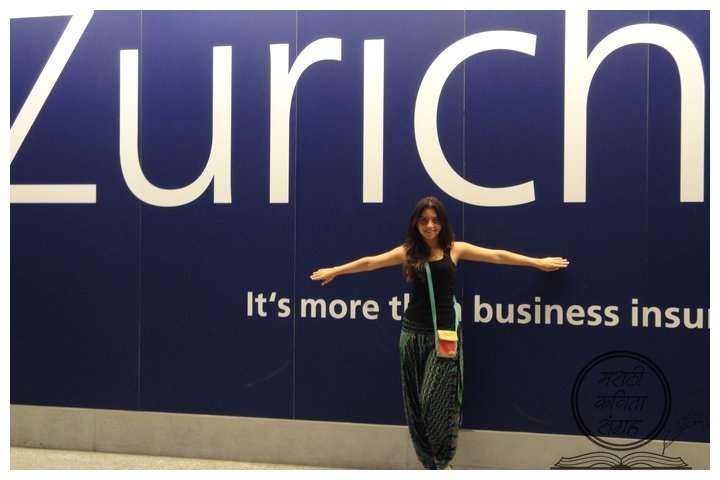 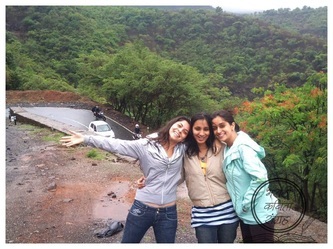 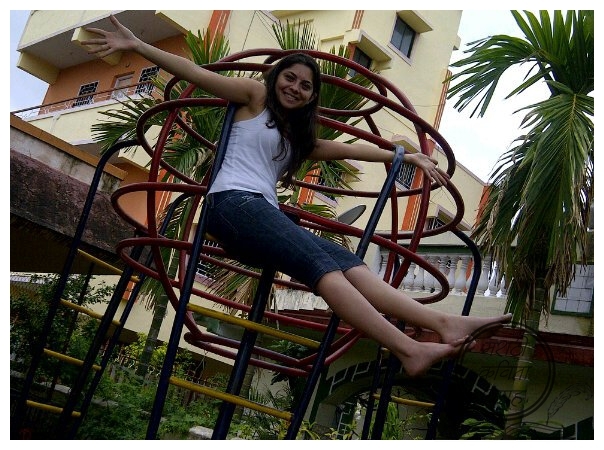 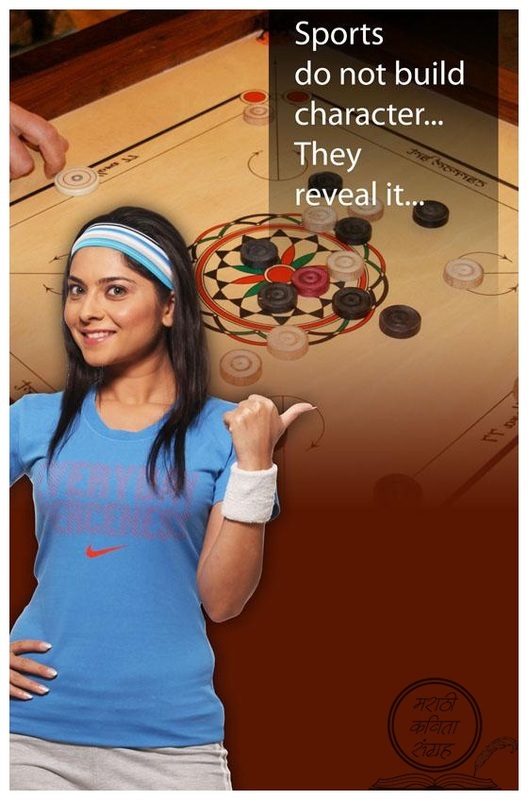 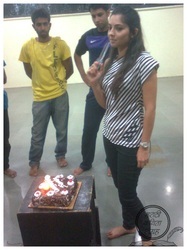 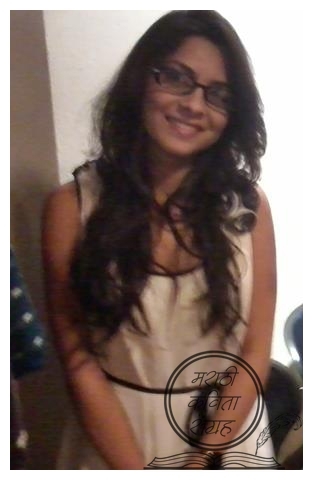 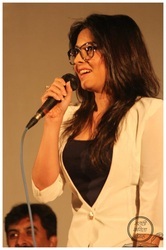 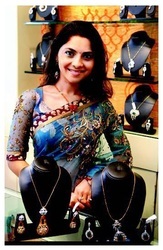 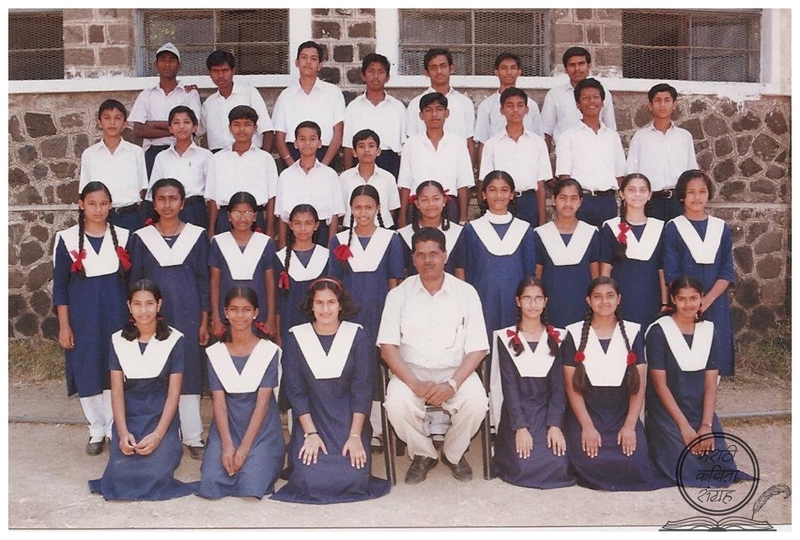 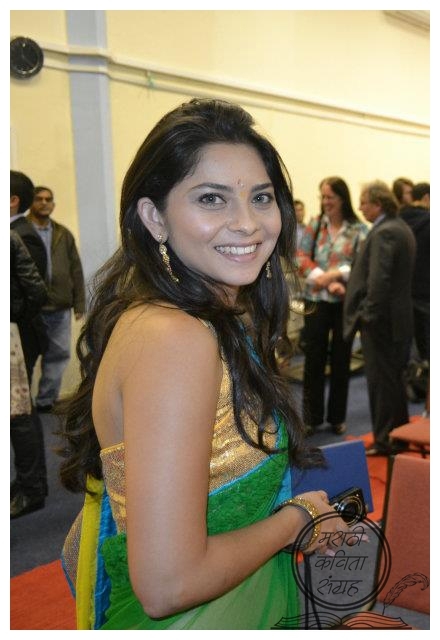 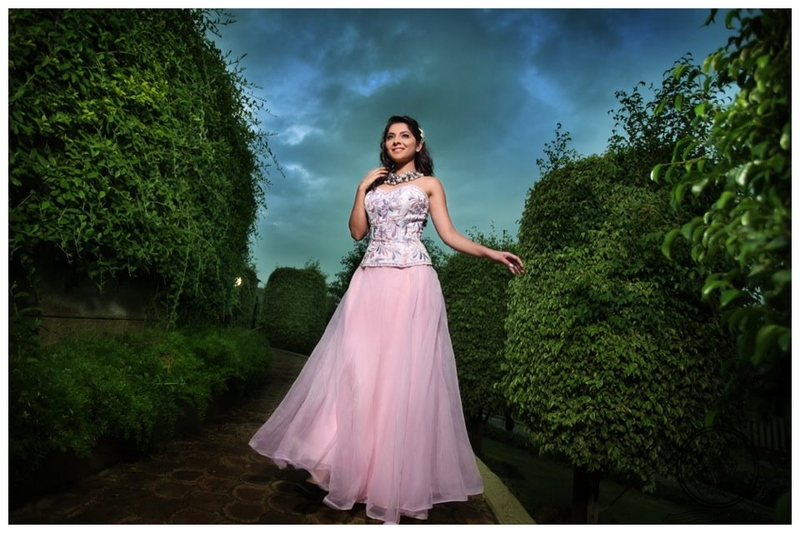 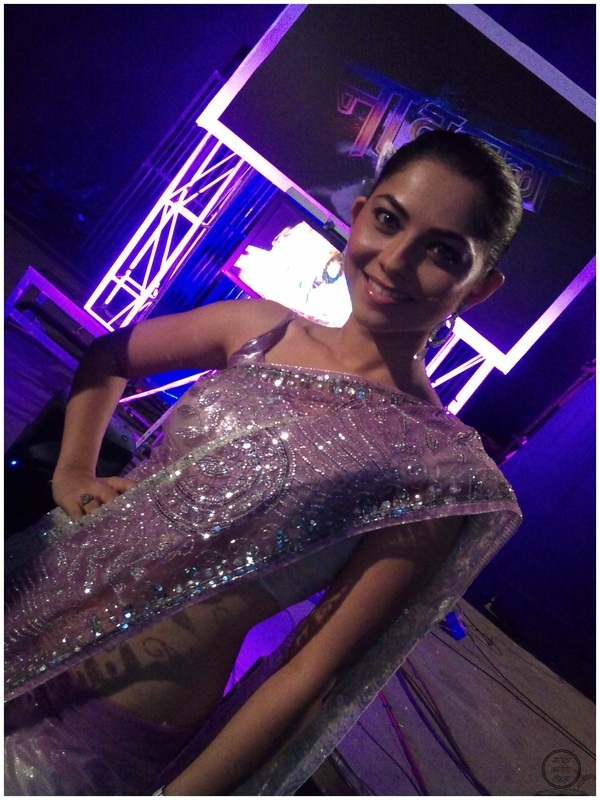 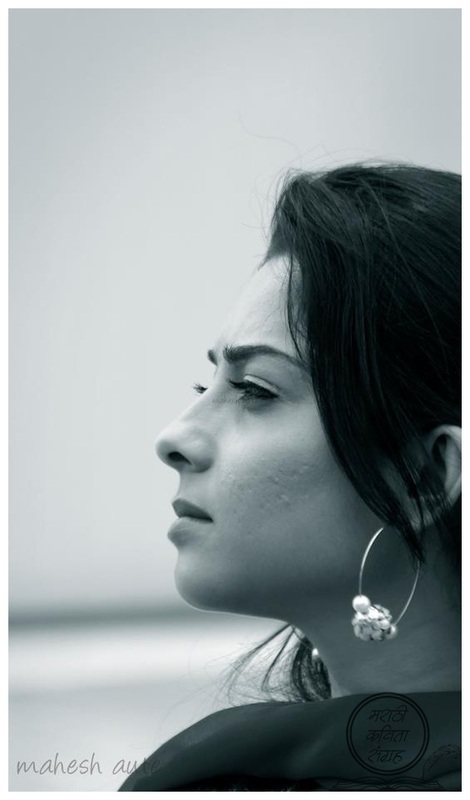 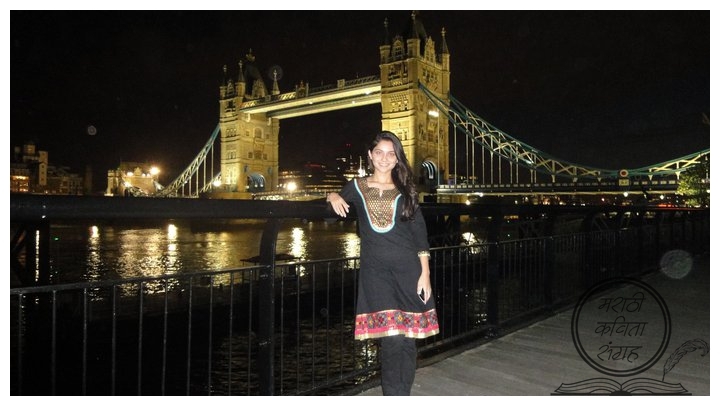 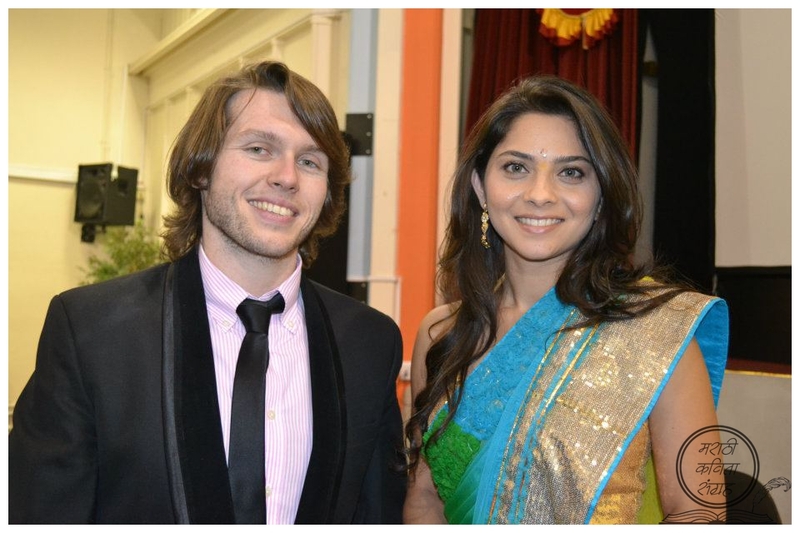 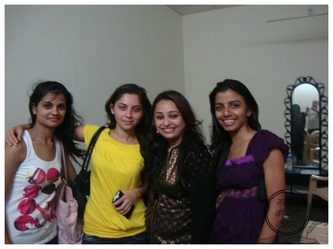 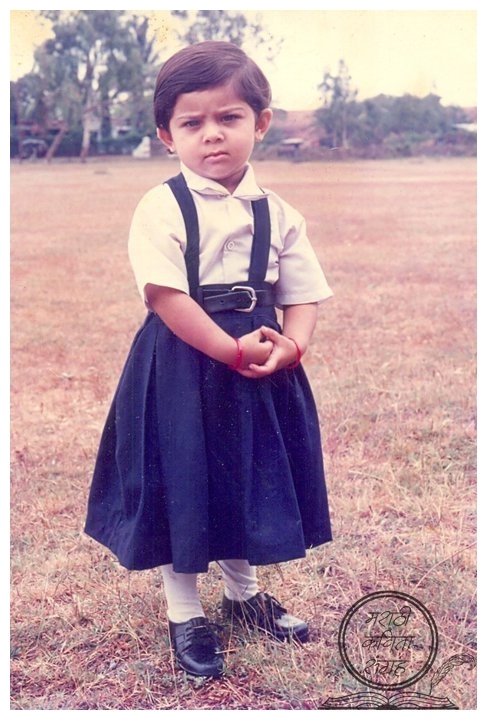 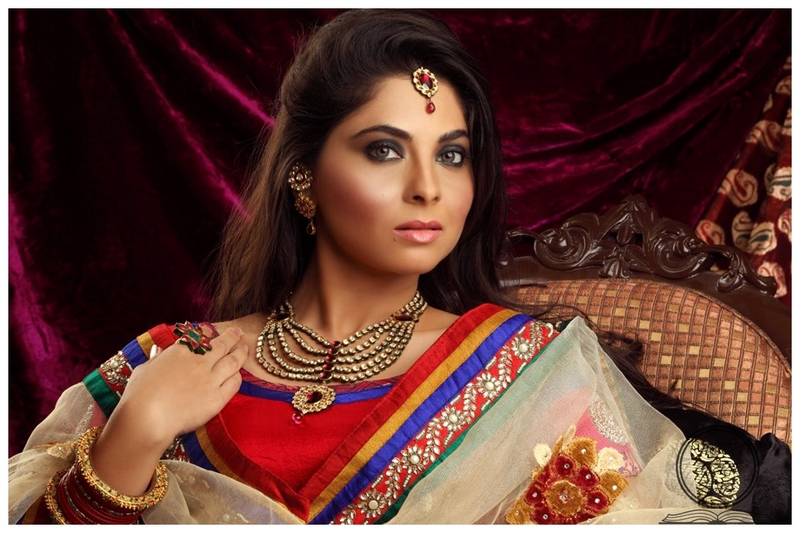 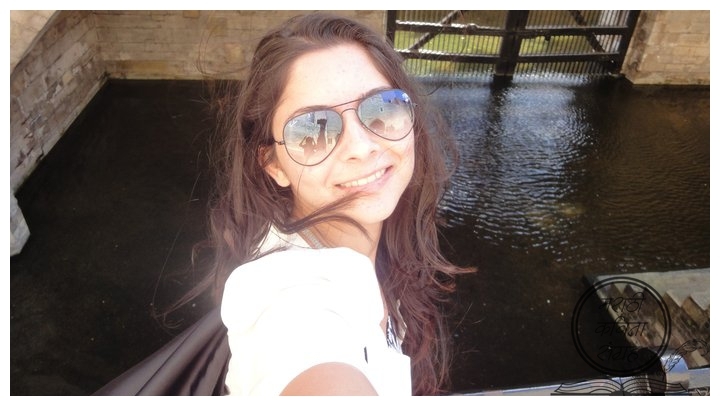 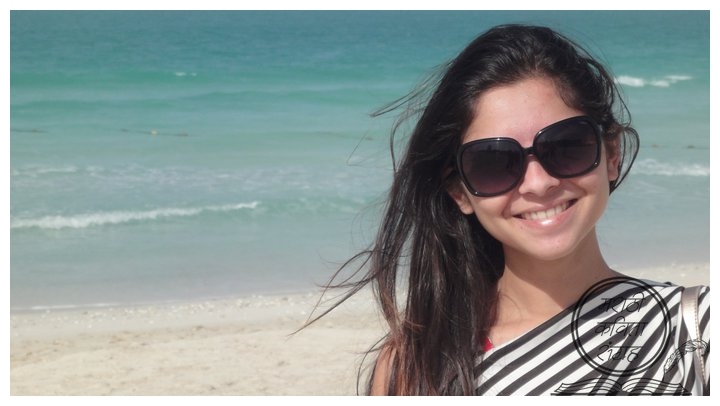 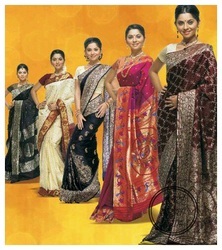 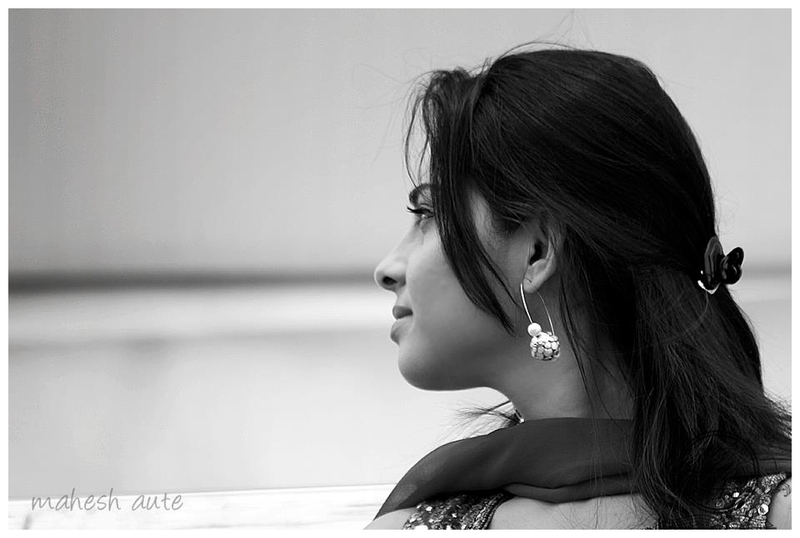 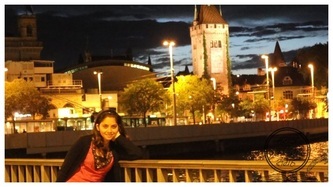 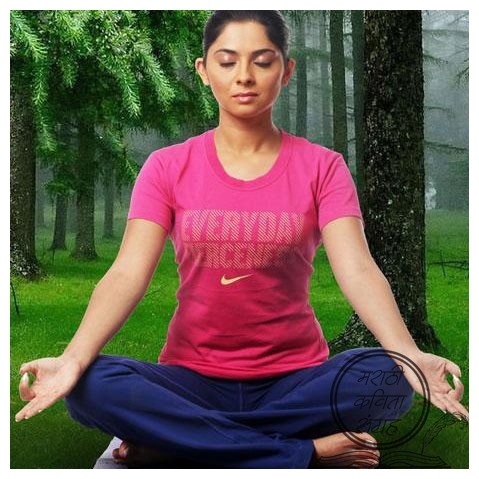 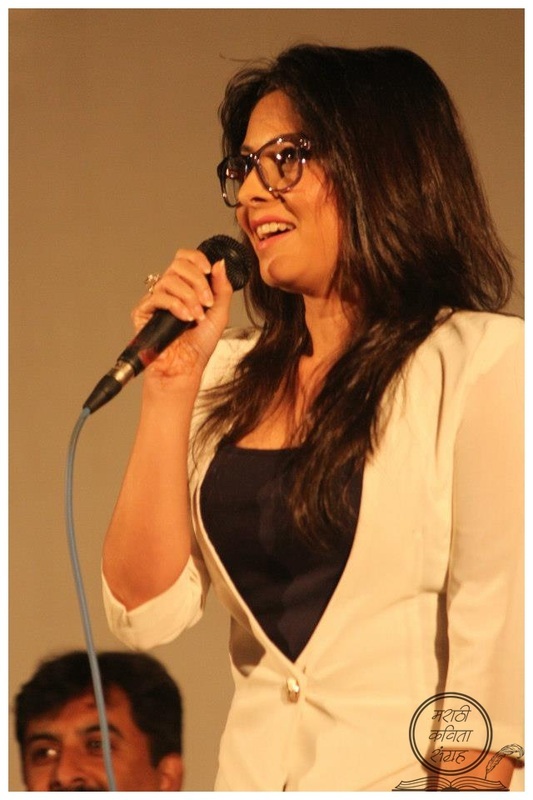 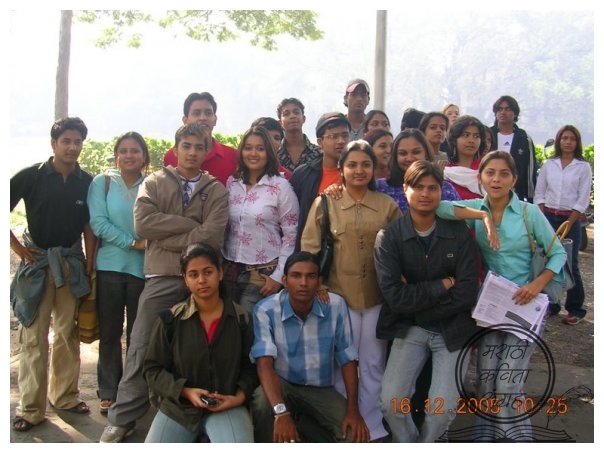 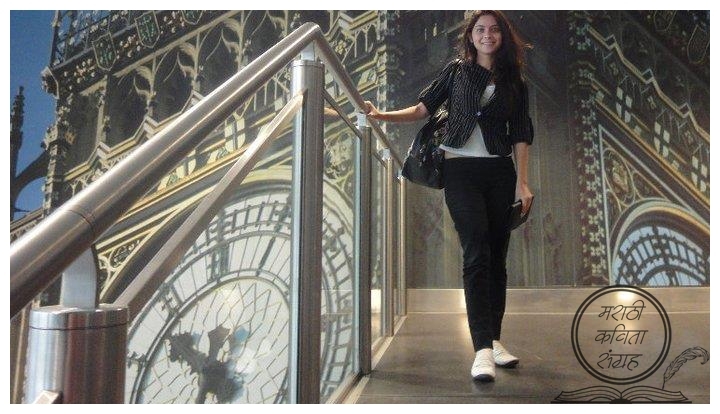 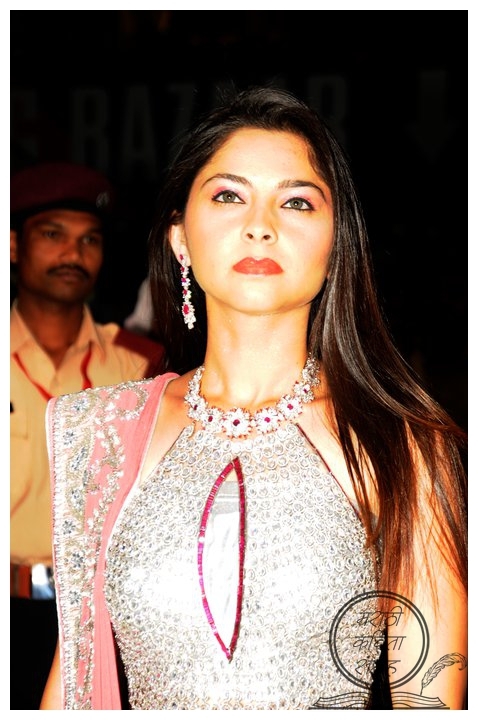 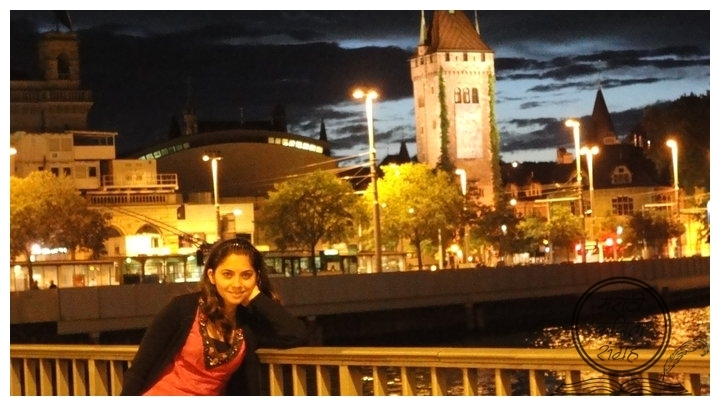 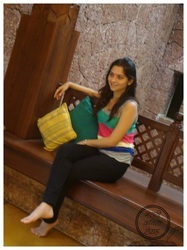 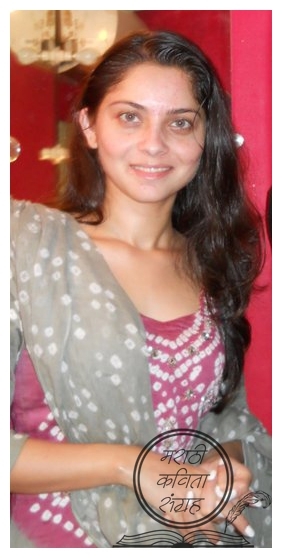 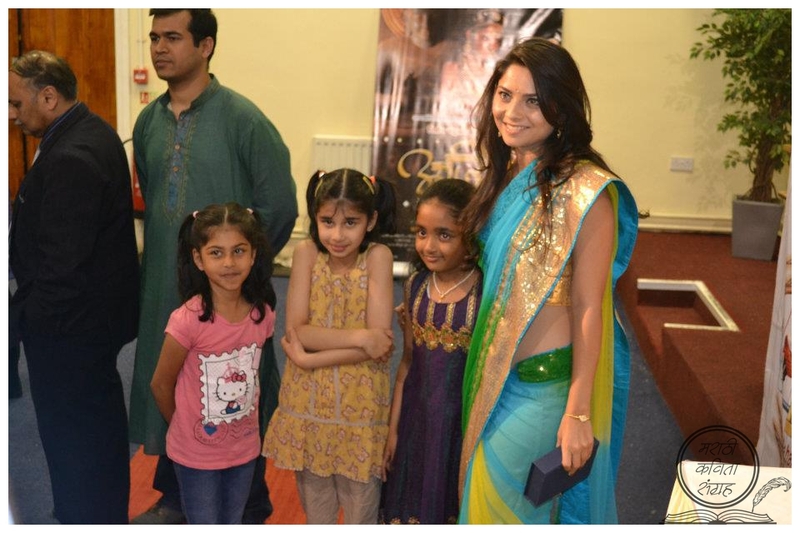 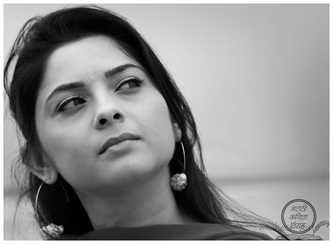 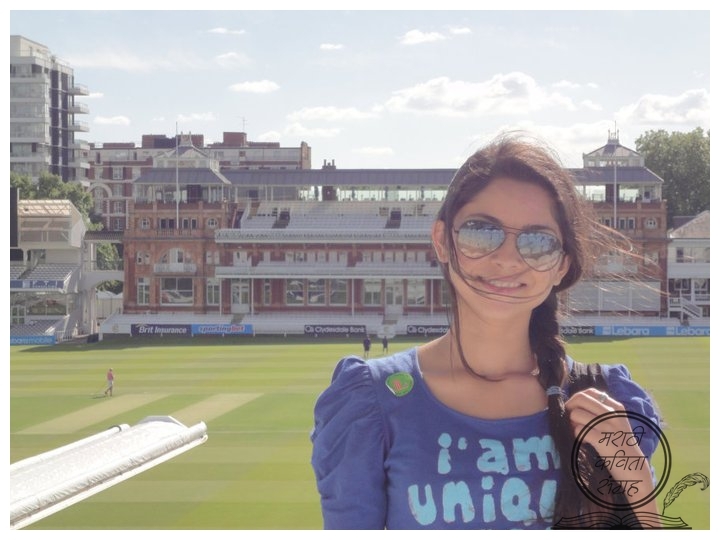 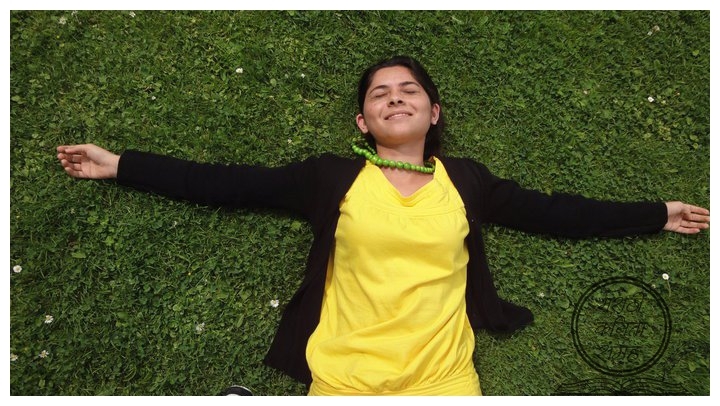 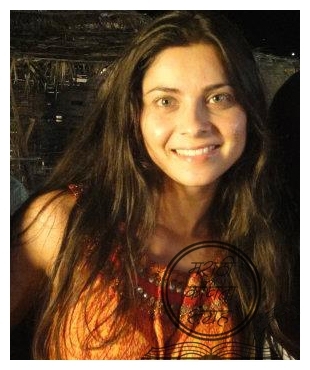 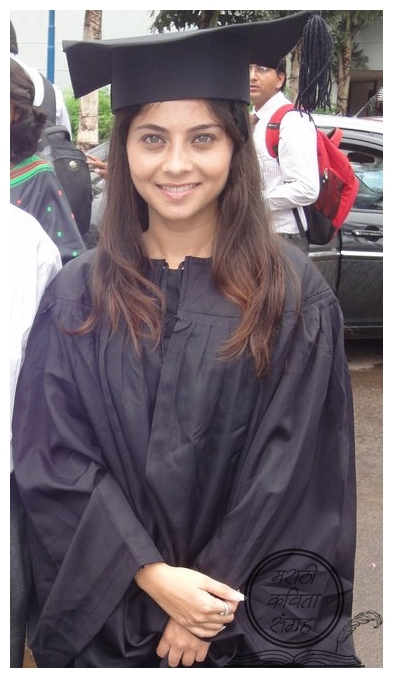 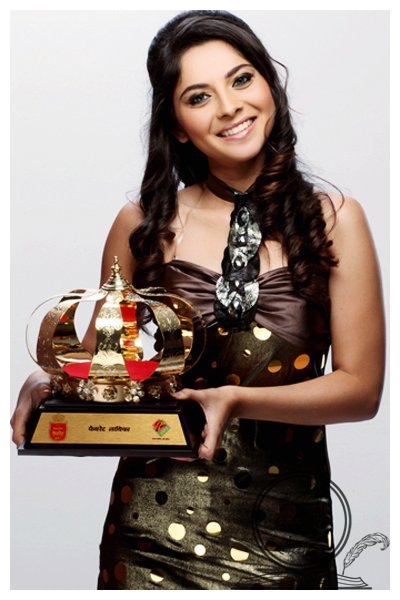 Sonalee studied at the Army School, Kendriya Vidyalaya and the Ferguson college, Pune. 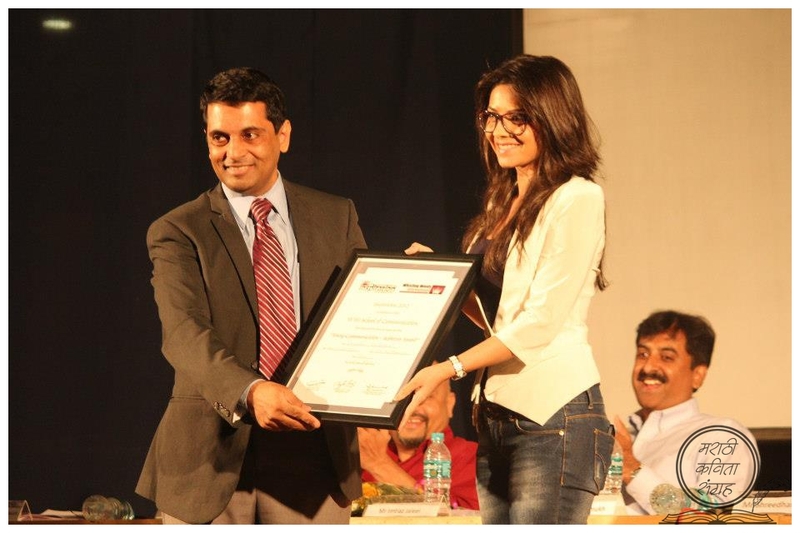 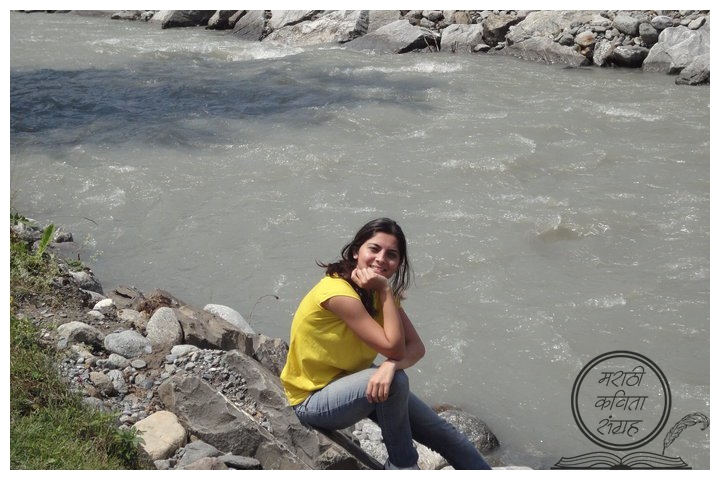 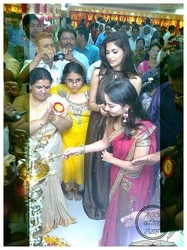 She completed a degree in Journalism and Mass Communication from the Indira School of Communication, Pune. 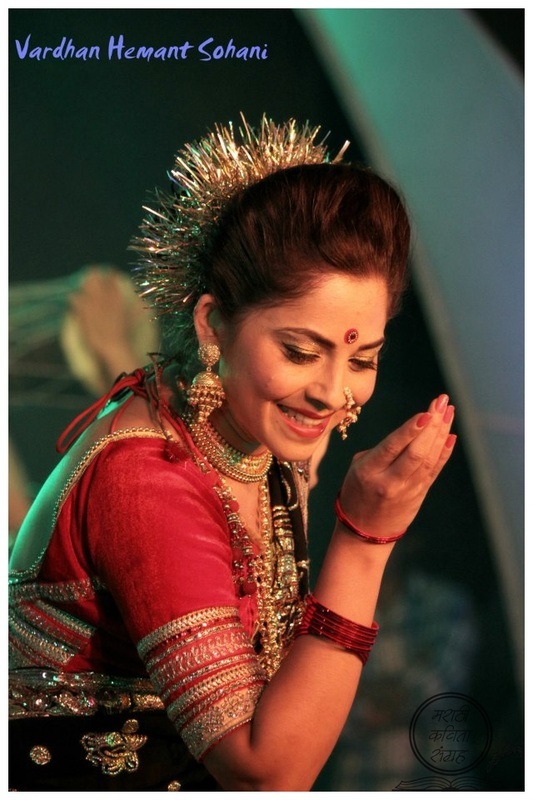 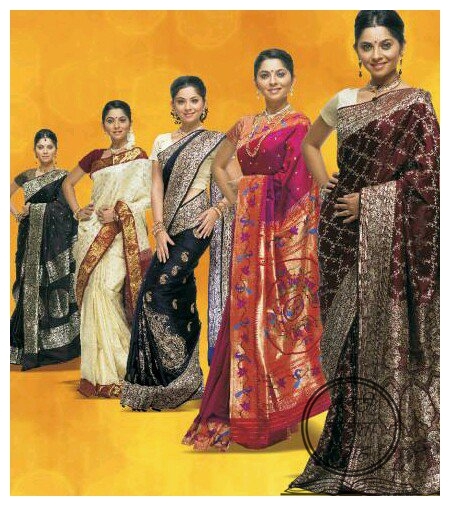 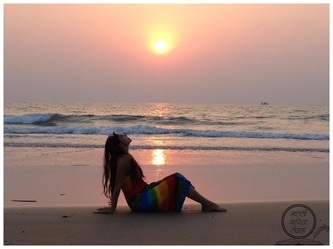 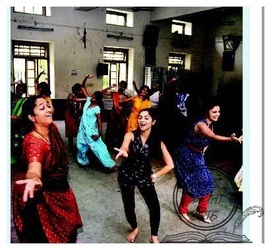 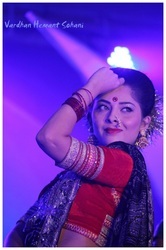 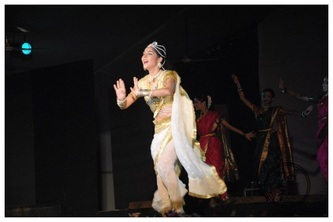 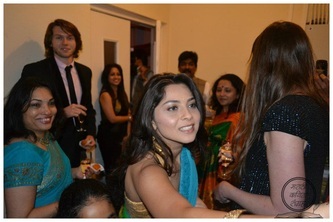 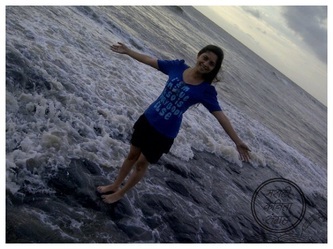 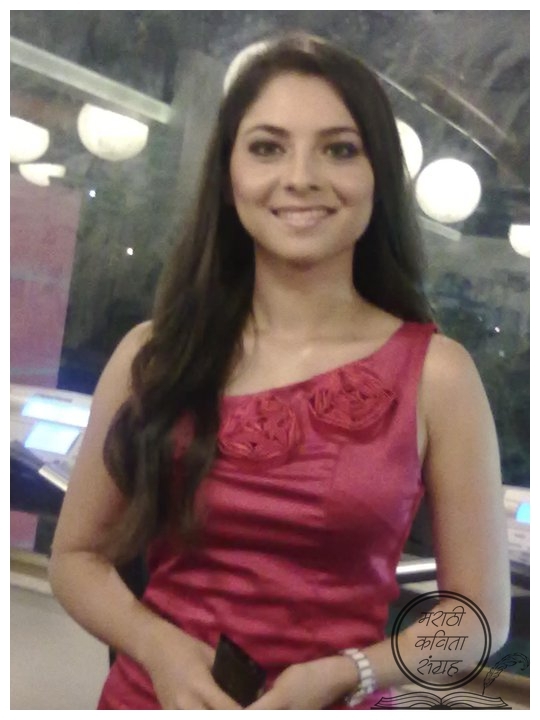 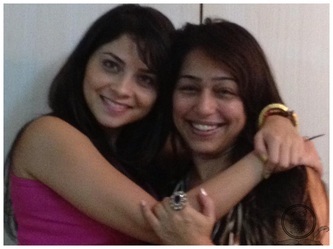 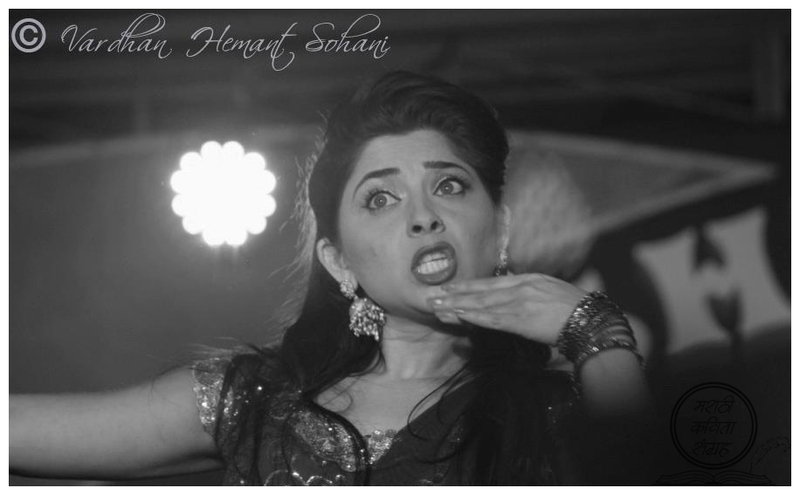 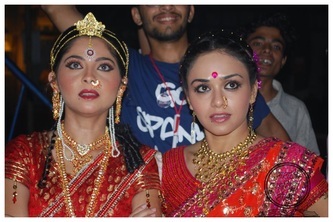 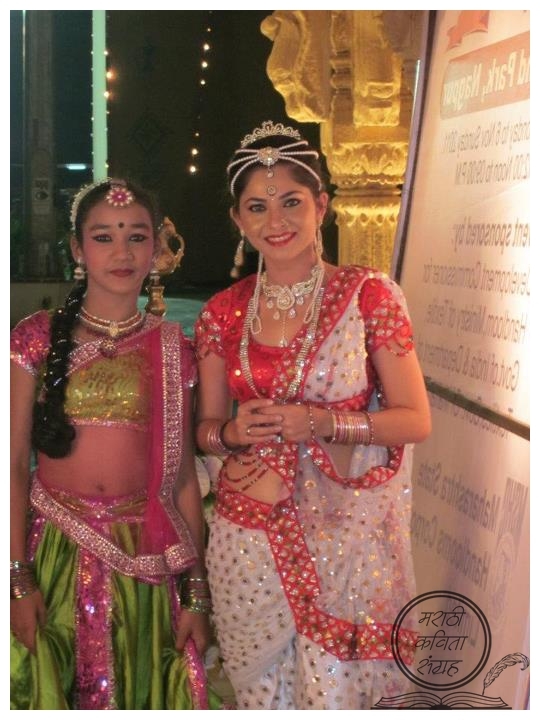 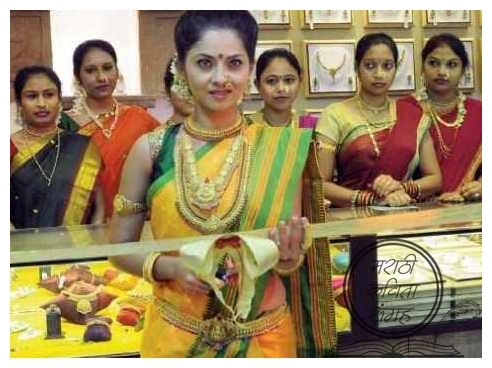 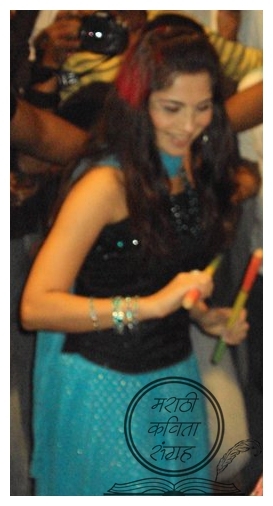 Sonalee has been practising dance from the age of five, and trained as a Bharatnatyam dancer during her school years. 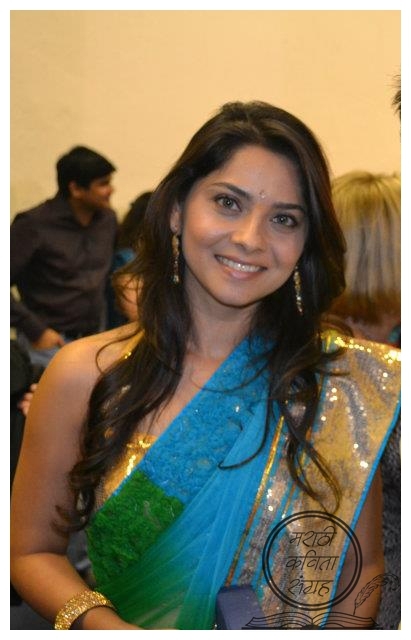 After participating in a beauty contest in her college, Sonalee was offered several roles in advertisements and minor films. In 2006, she was offered a role in Kedar Shinde' film Bakula Namdev Ghotale, for which she received the Zee Gaurav award for best actress. 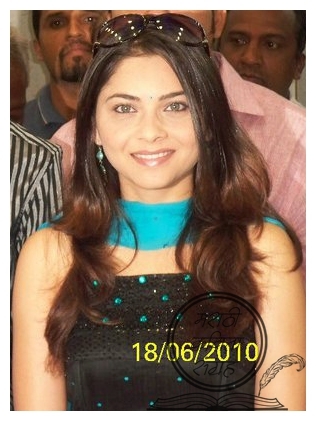 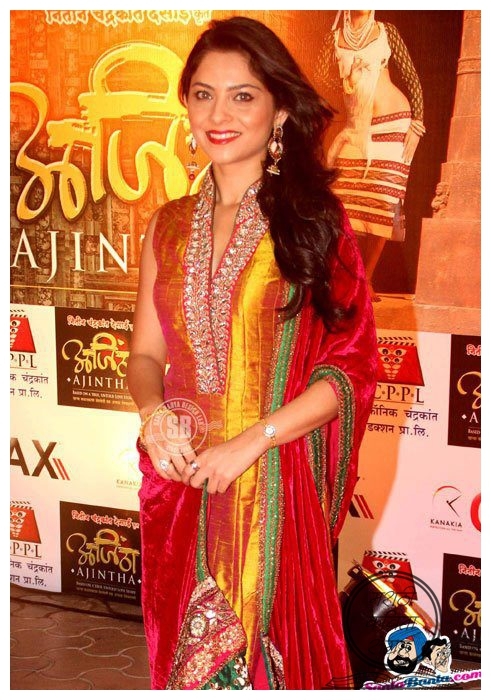 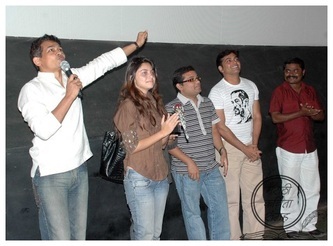 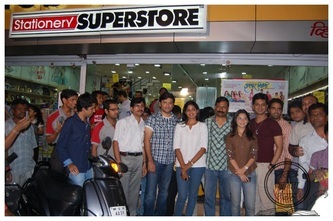 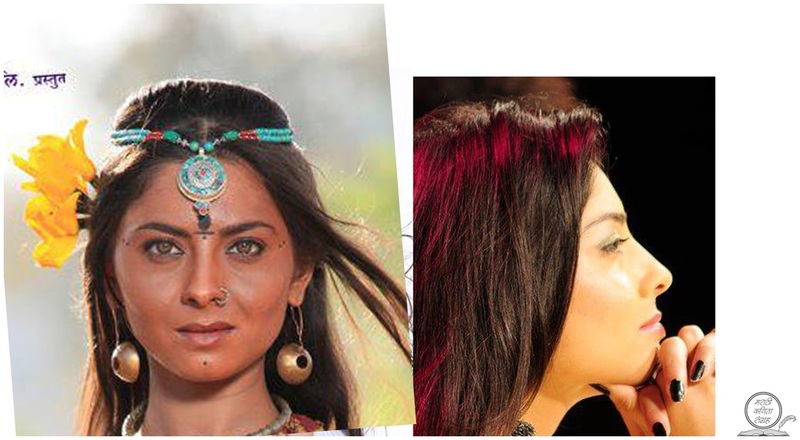 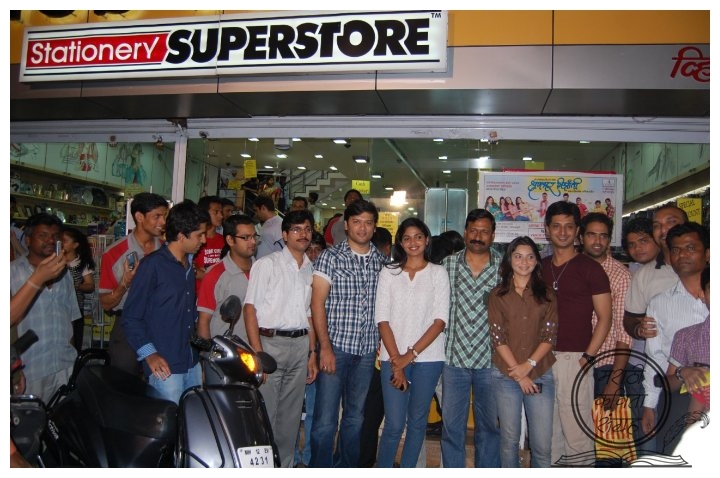 In 2008, Sonalee was offered a role in Natarang, along with Atul Kulkarni and Kishor Kadam. The role made her famous, and established her identity distinct from Sonali Kulkarni, another Marathi actress sharing the same name. 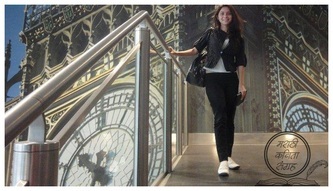 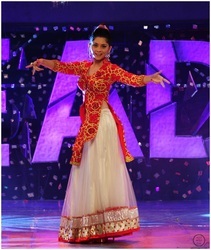 She received wide acclaim for her dance performances in the film. 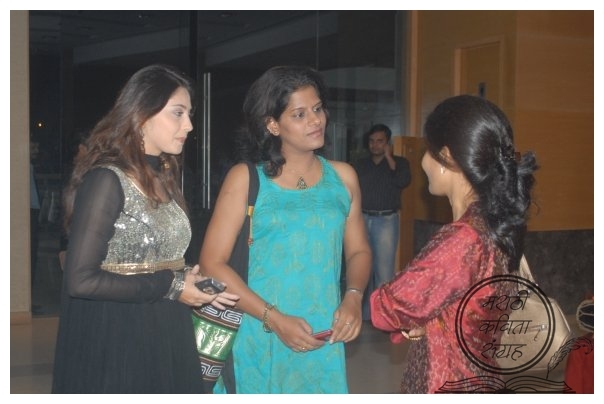 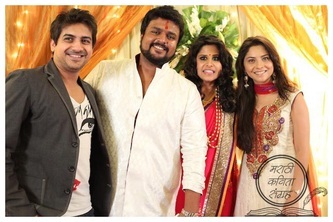 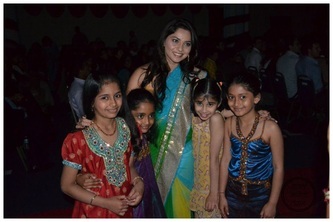 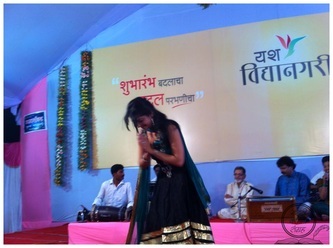 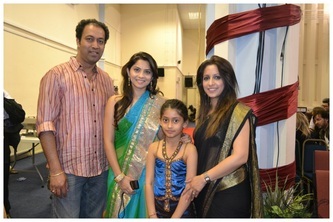 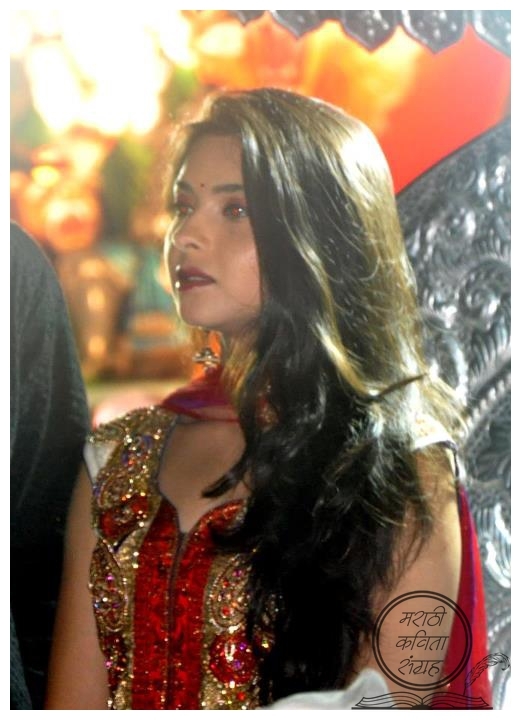 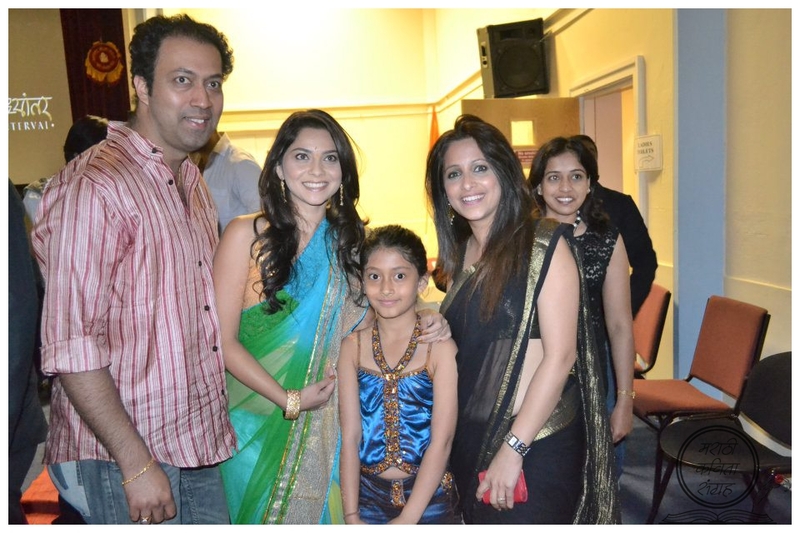 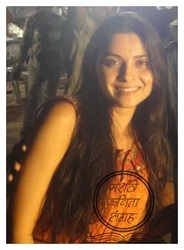 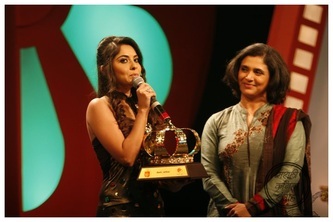 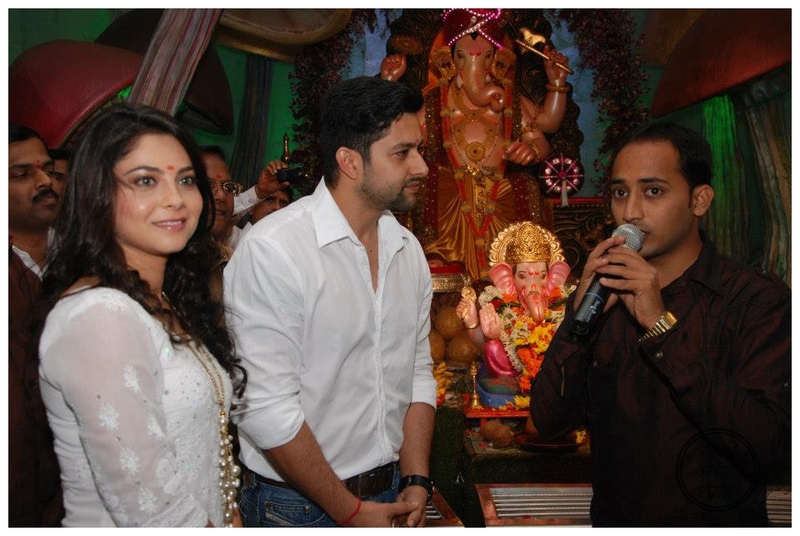 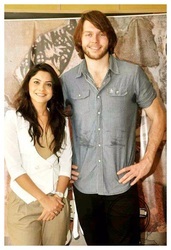 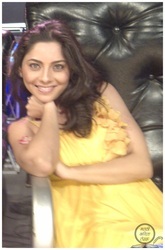 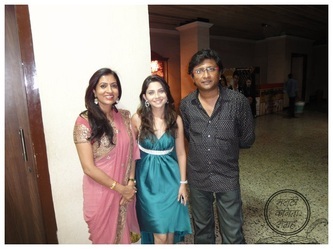 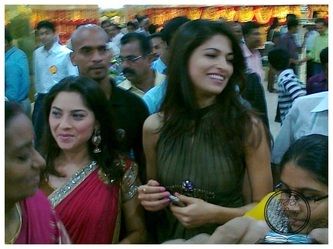 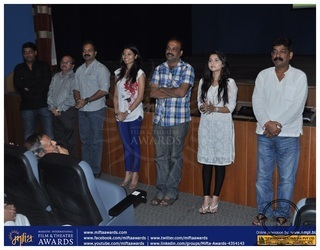 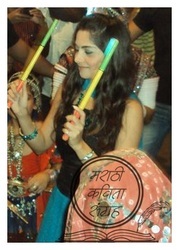 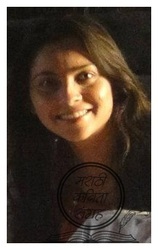 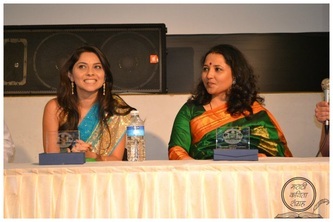 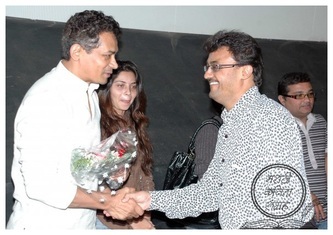 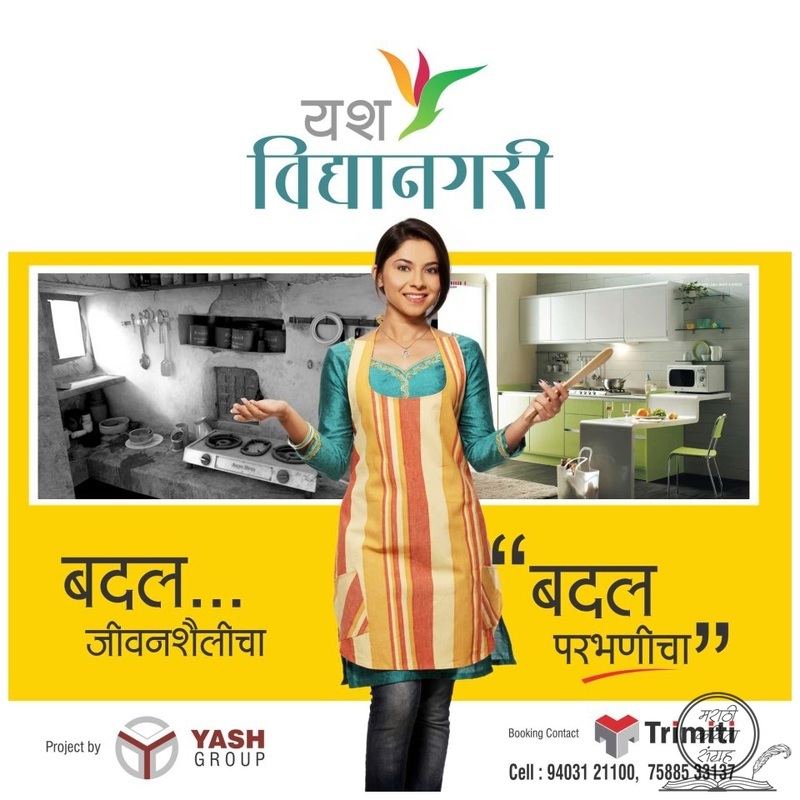 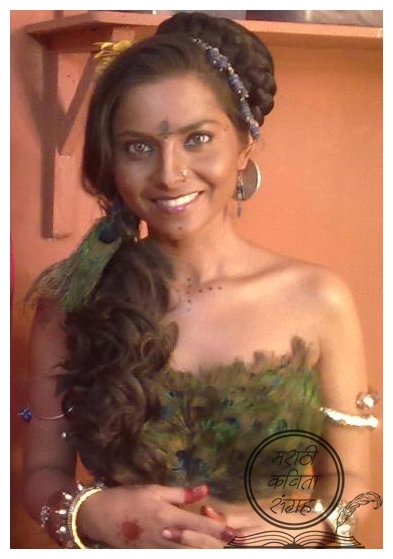 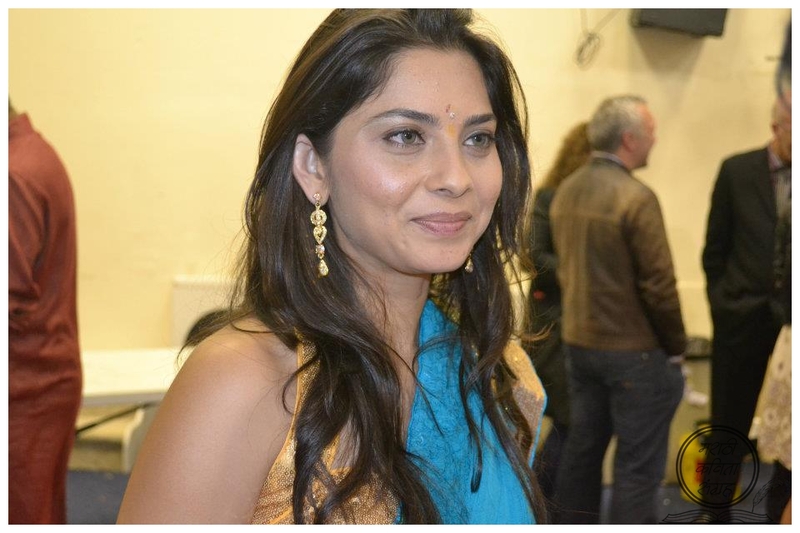 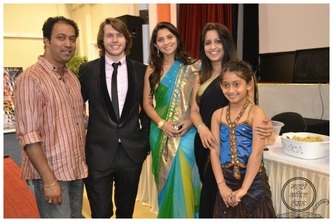 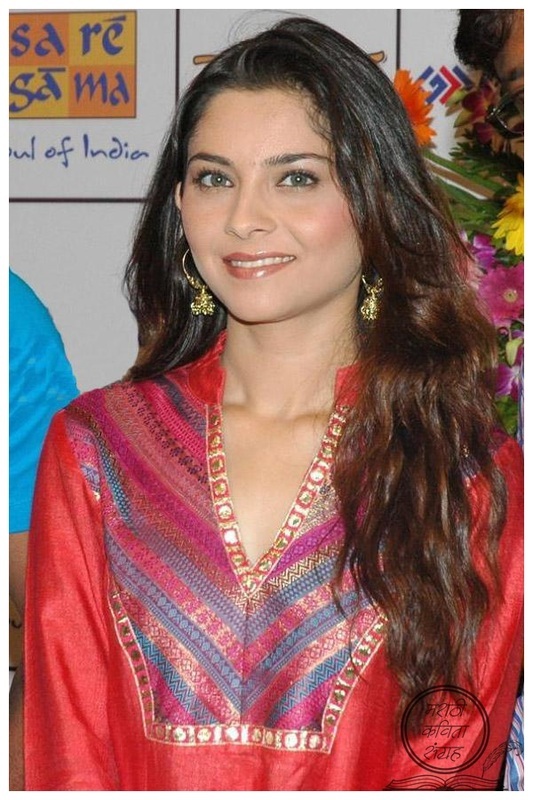 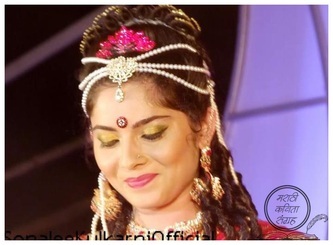 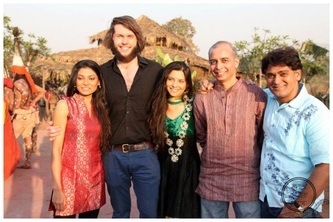 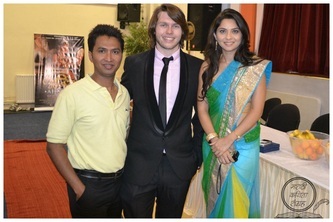 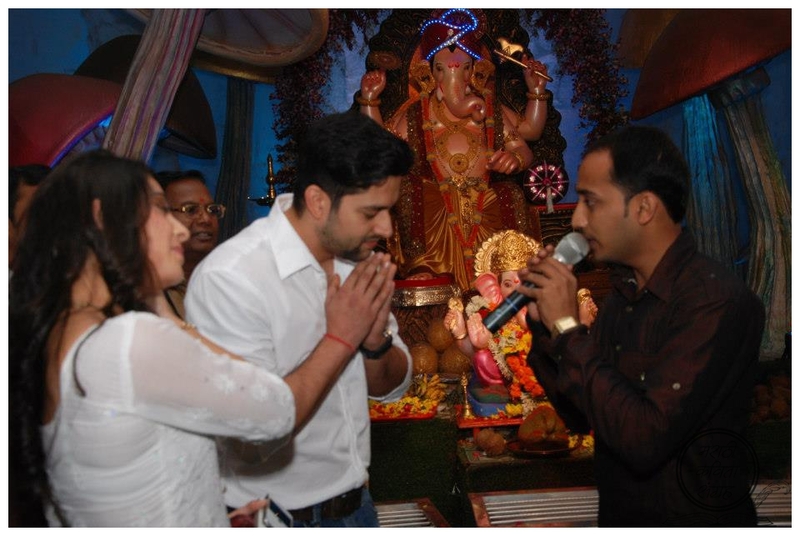 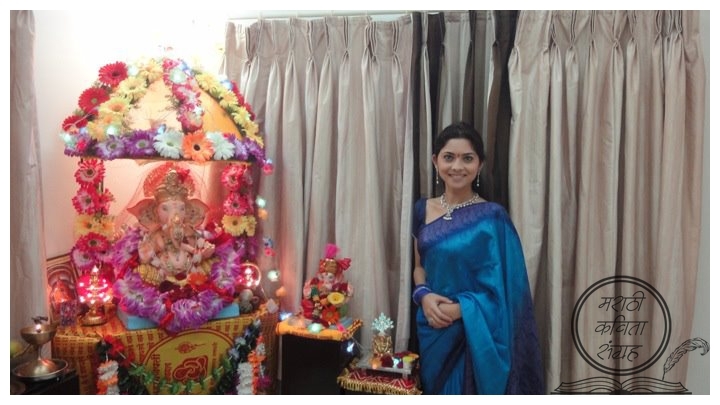 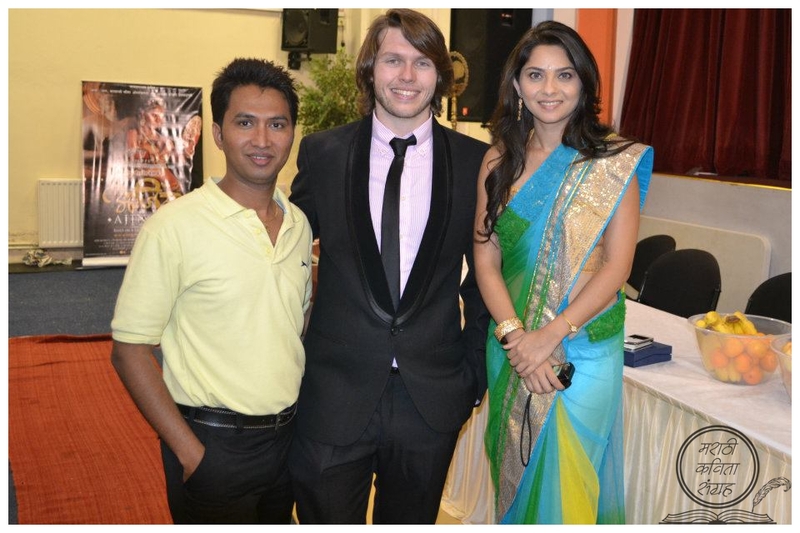 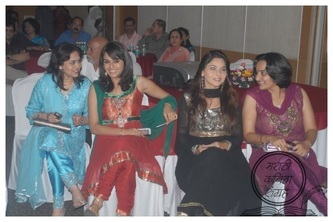 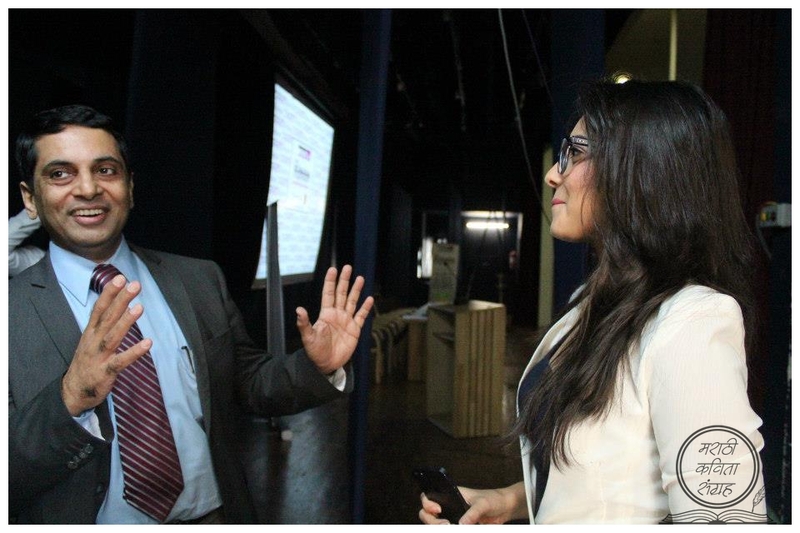 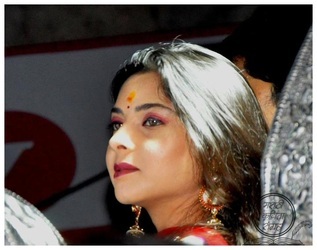 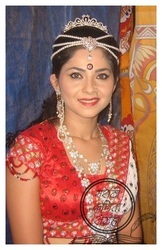 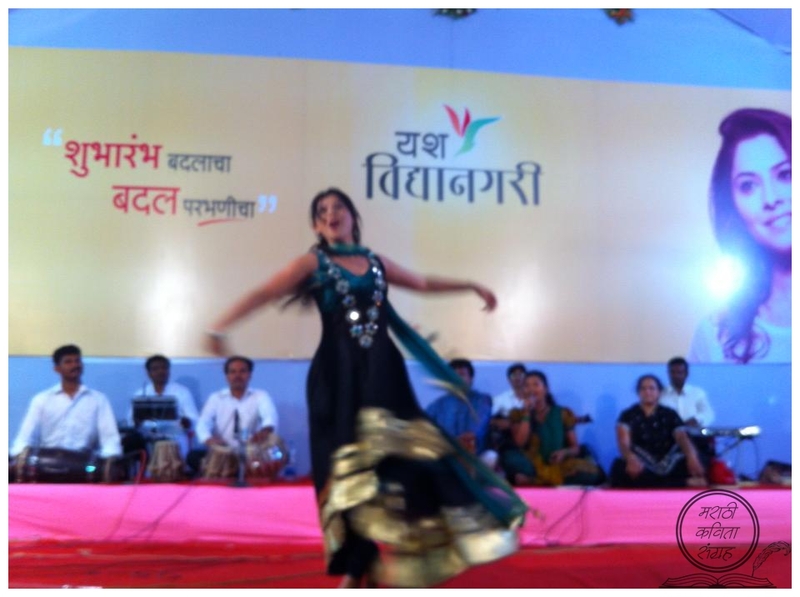 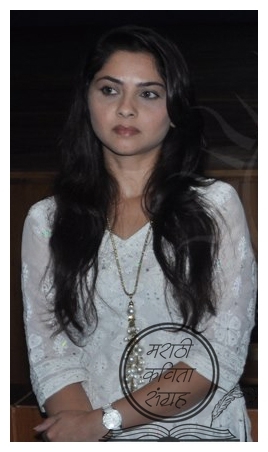 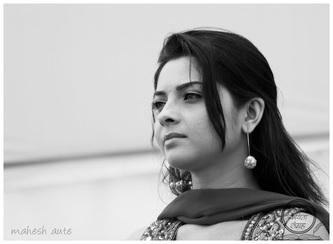 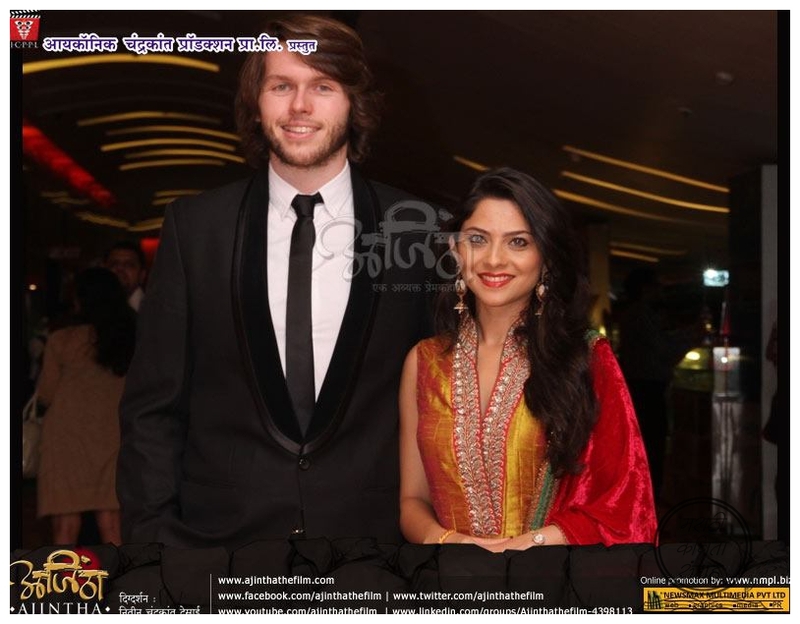 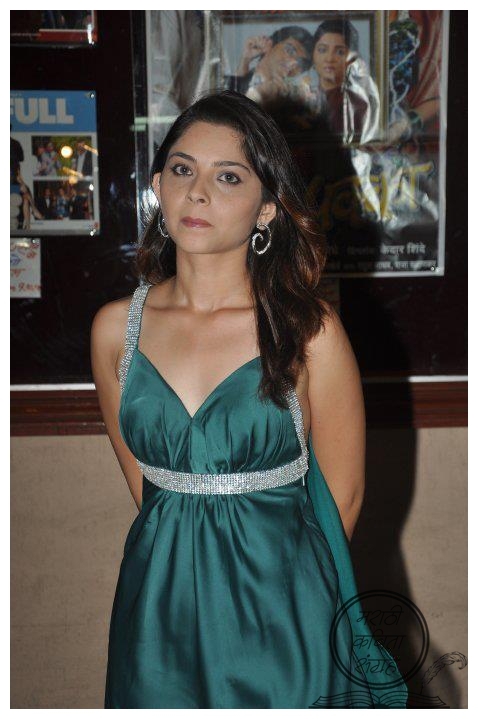 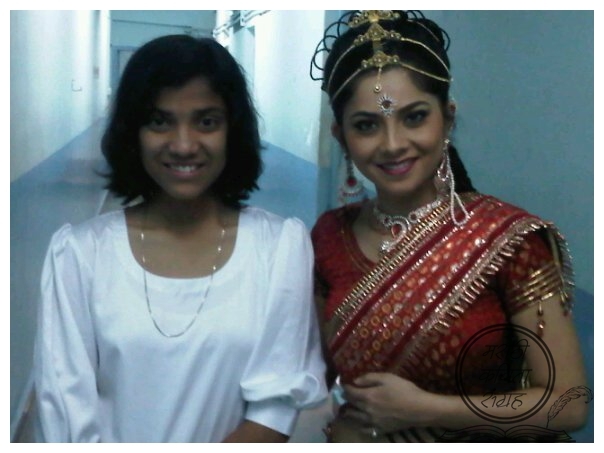 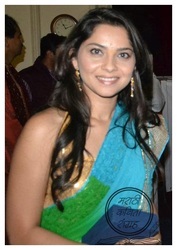 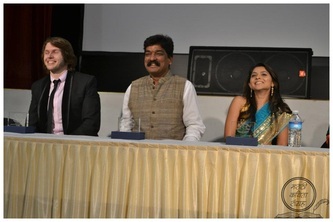 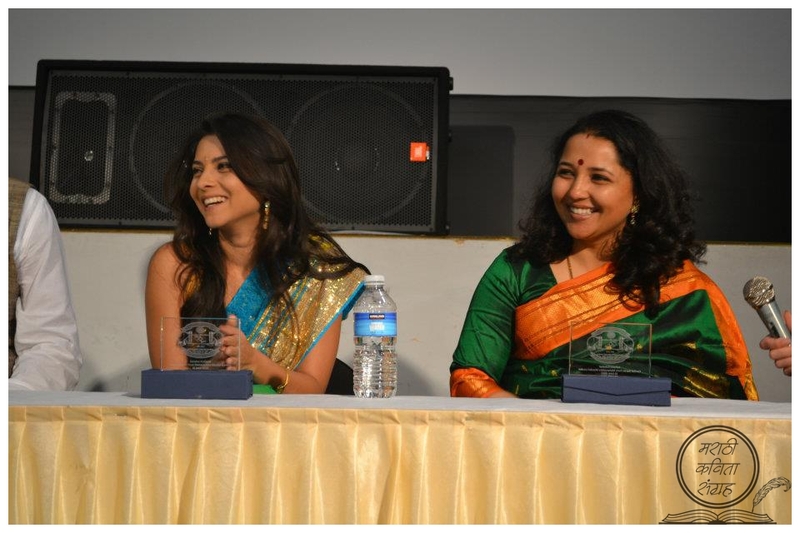 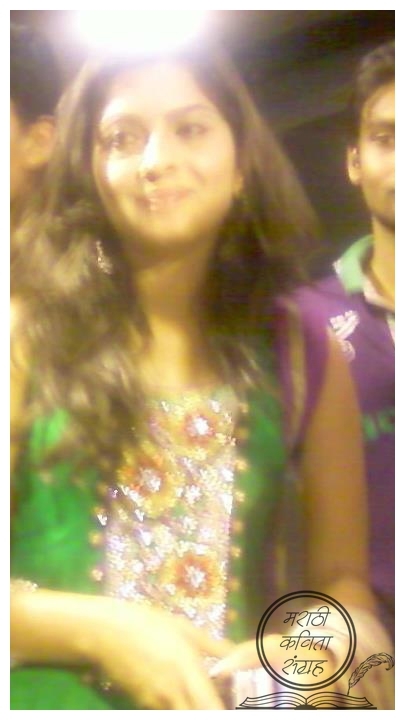 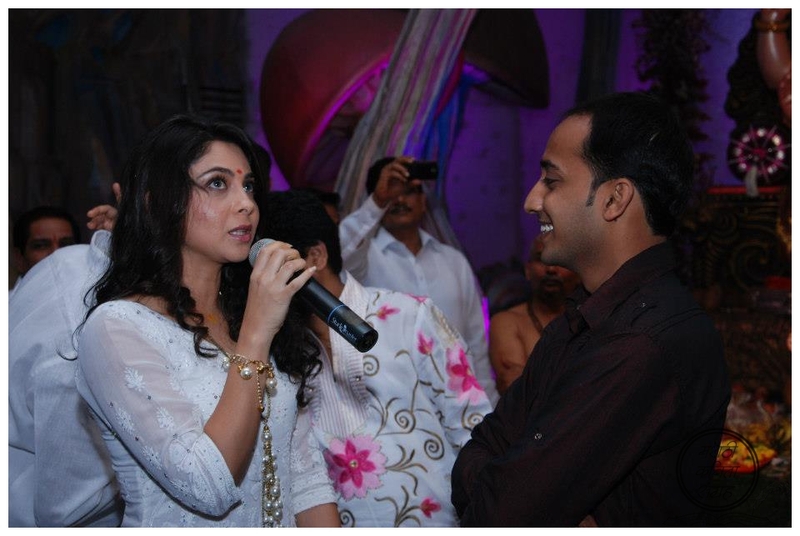 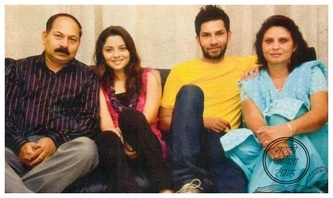 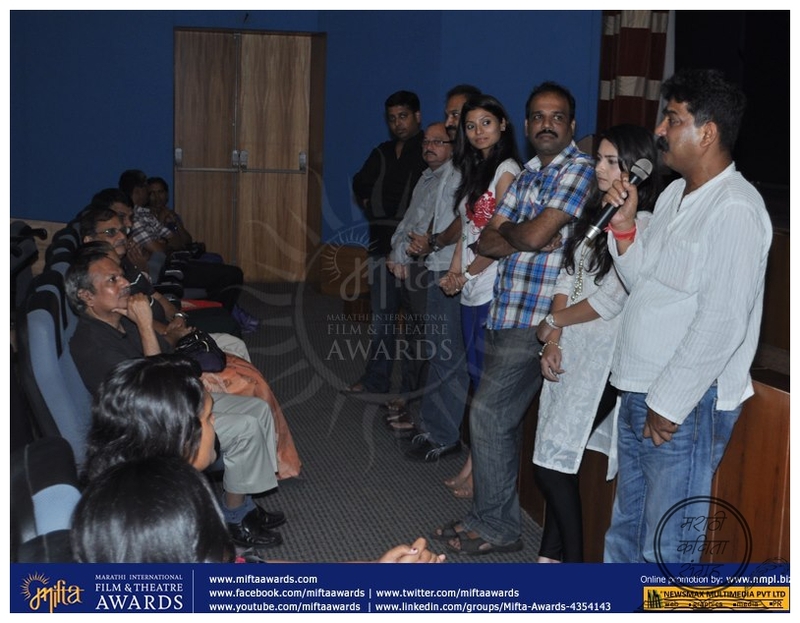 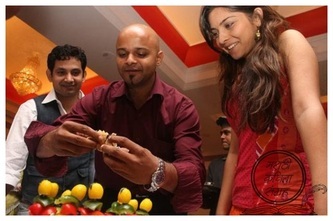 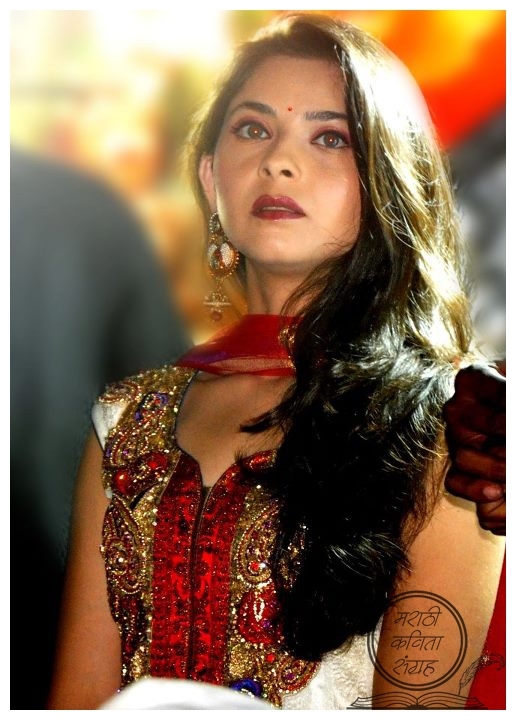 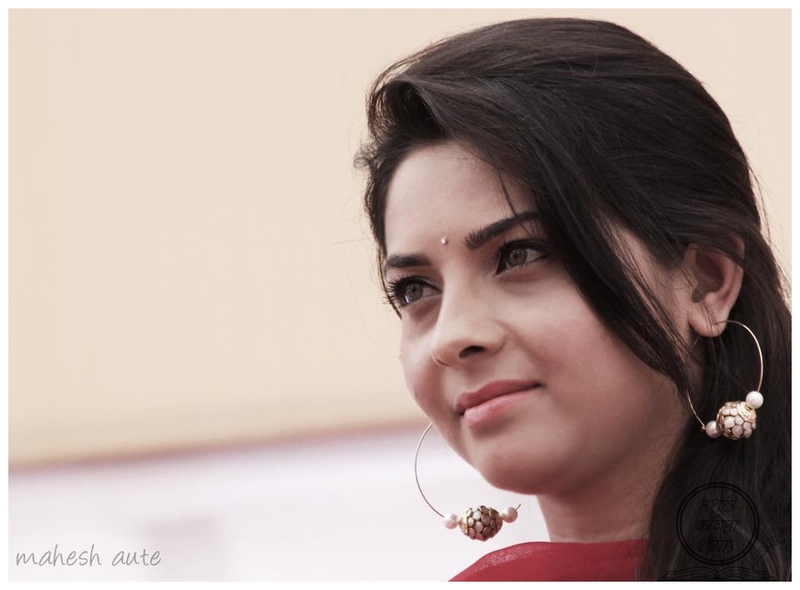 In 2011 Sonalee judged marathi television show Naad Khula along with Mahesh Kothare. 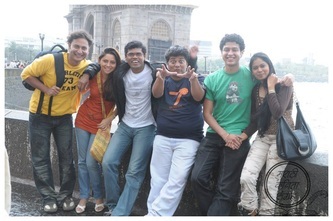 Her 2012 release Ajintha was directed by noted art director Nitin Chandrakant Desai. 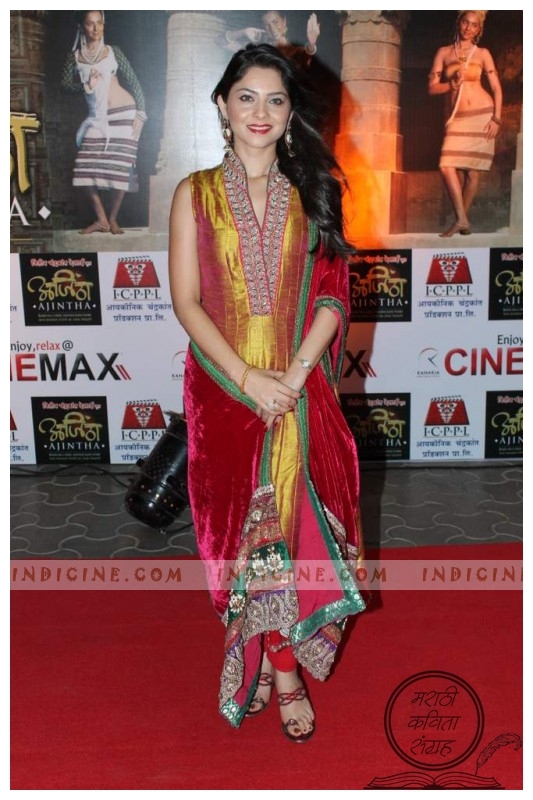 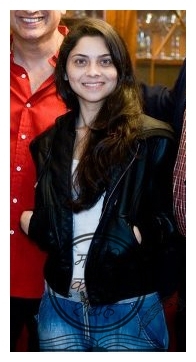 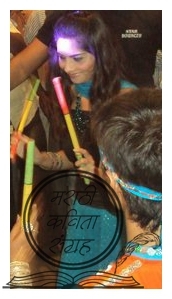 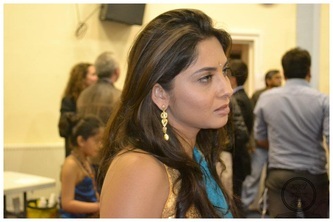 Sonalee received critical acclaim for her acting and dance performance in the movie. 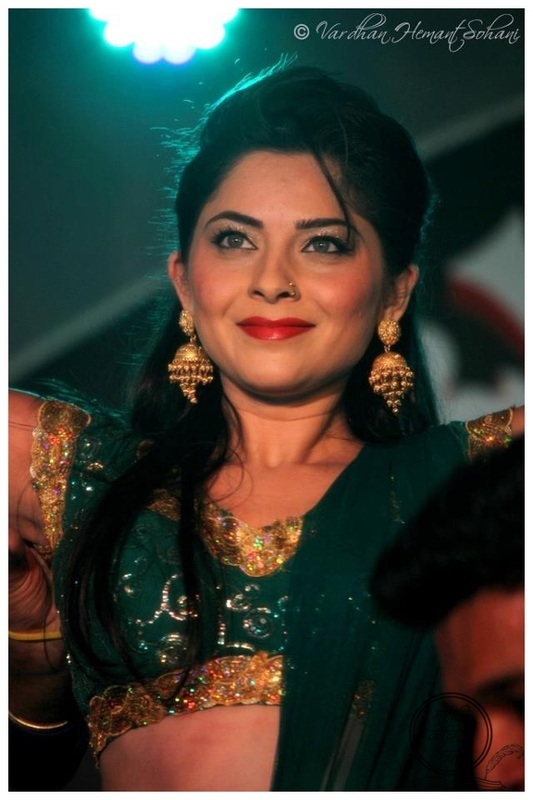 Sonalee will be making her Bollywood debut with Indra Kumar directed Grand Masti which is sequel to 2004 box-office hit movie Masti. 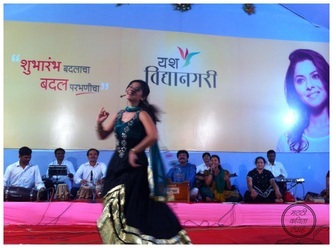 Launching performance on a Lavani song from Natrang in Zee Talkies presents Maharashtracha Favorite Kon Awards. 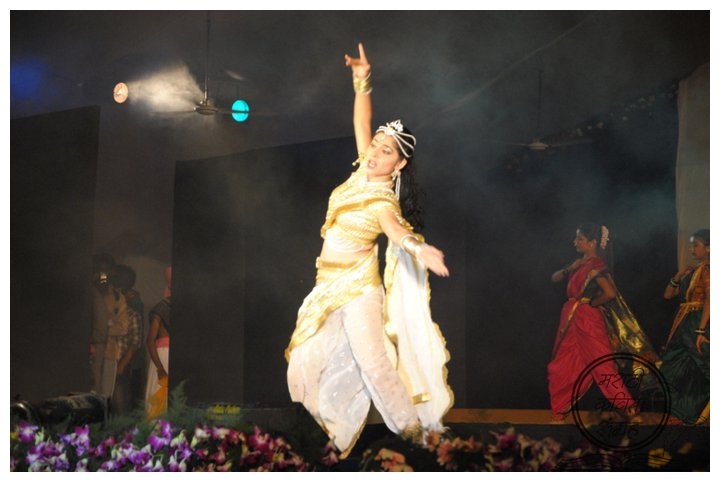 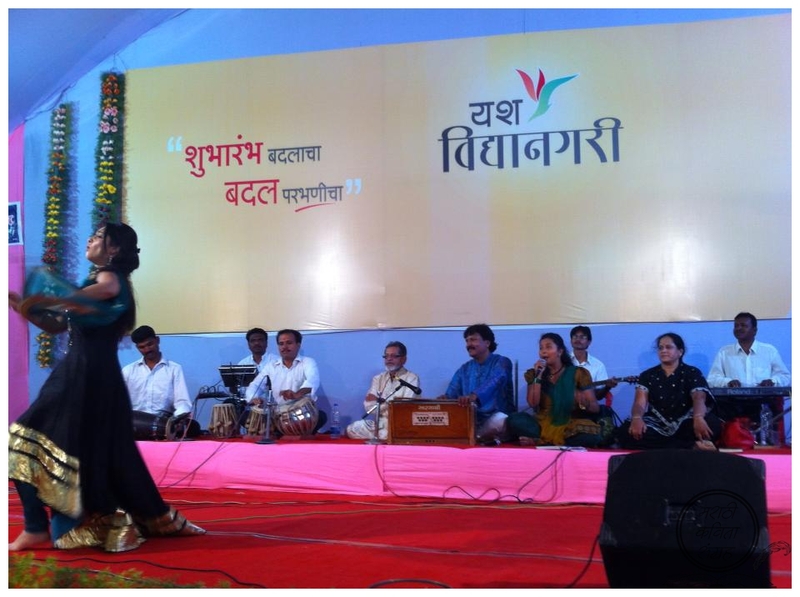 Lavani Performance on Jagdish Khebudkar’s song “Disla ga bai disla”, (Lifetime Achievement award winner) in 46th Maharashtra State Awards for Marathi films. 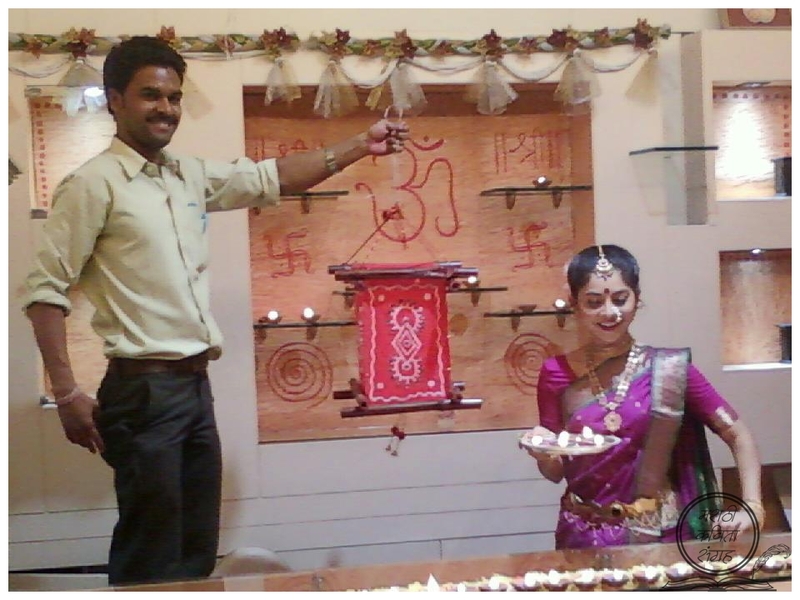 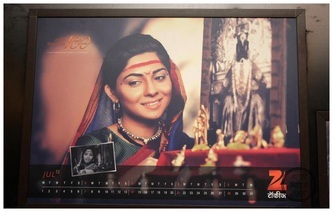 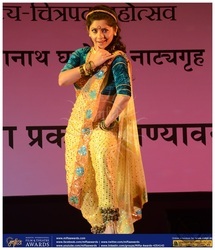 Lavani performance in Zee Gaurav Puraskar (2009), as a promotion of Marathi movie Natrang. 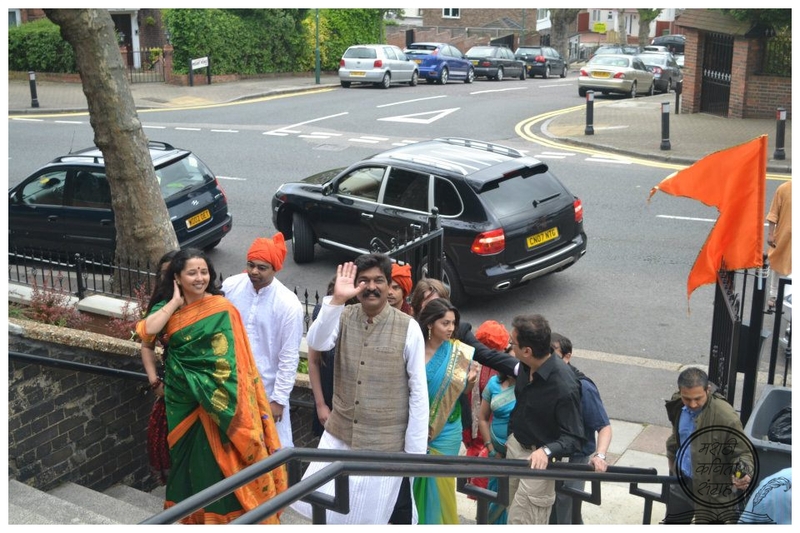 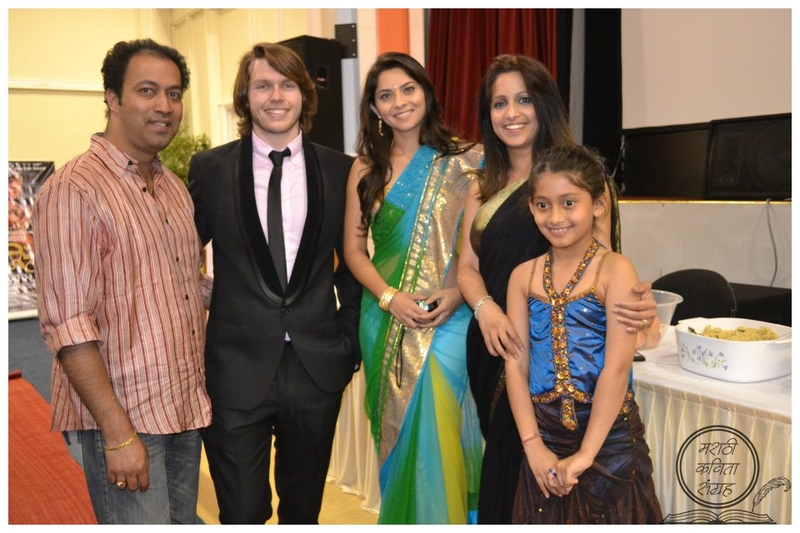 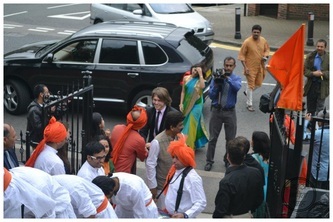 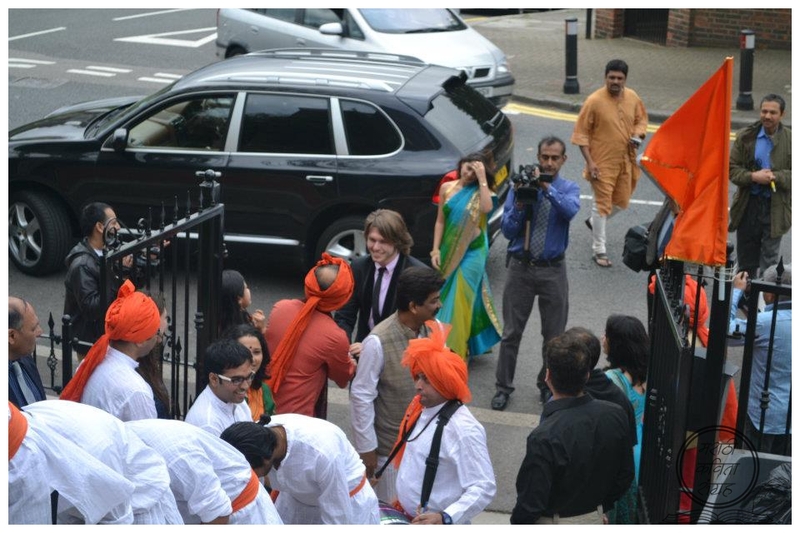 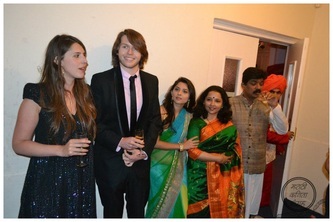 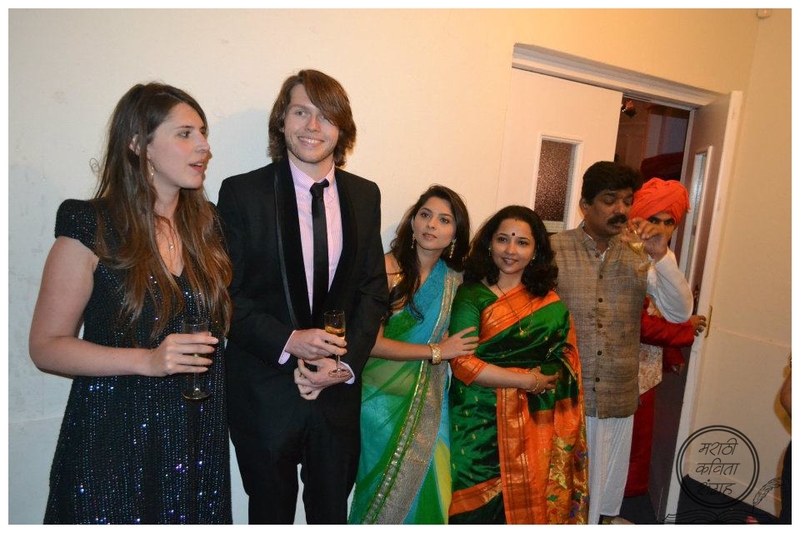 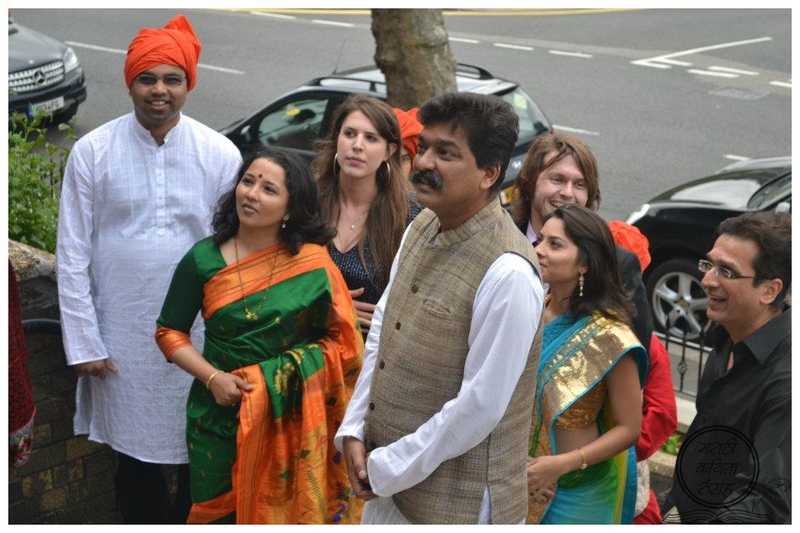 European Maharashtrian Sanmelan -(2008), organized by Maharashtra Mandal France in Paris. 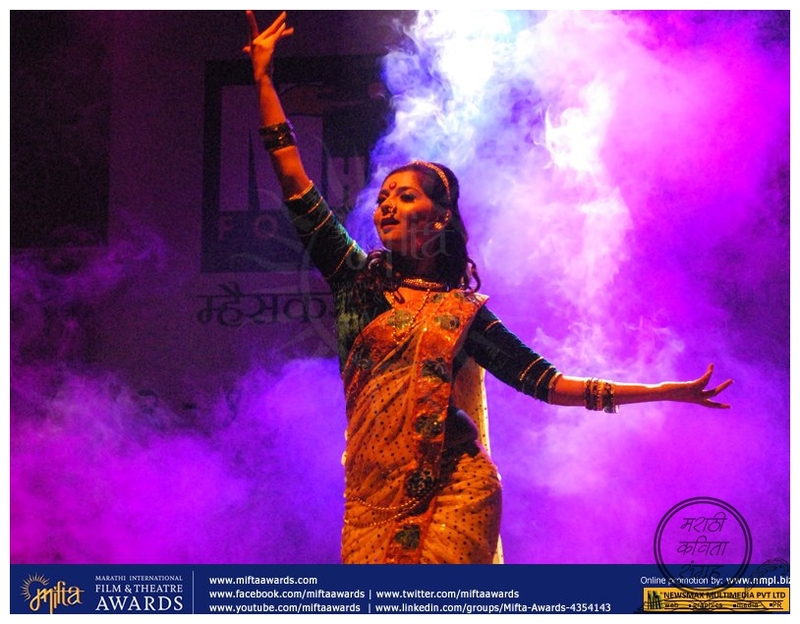 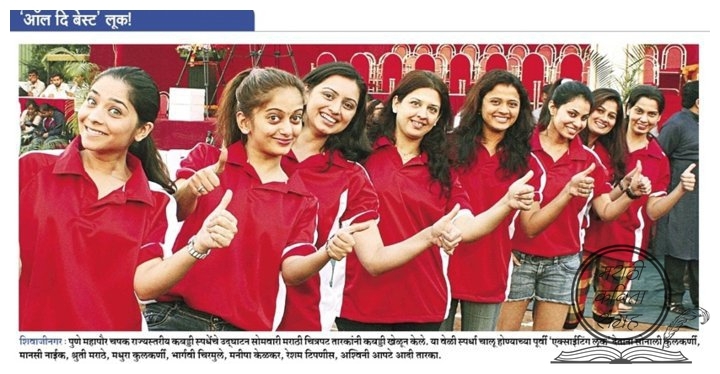 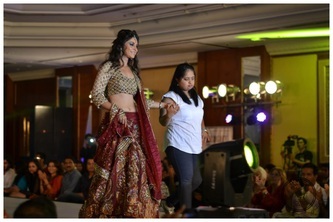 Performance at 45th Maharashtra State Awards for Marathi films.